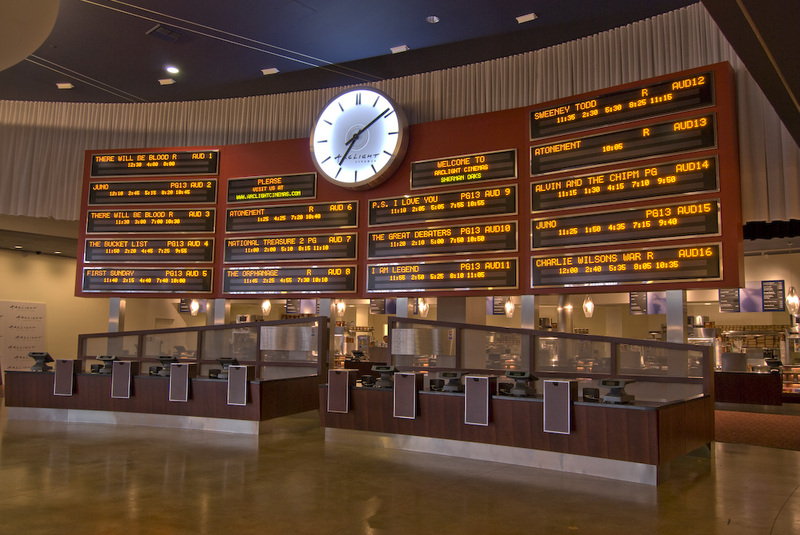 Ira Jay Mitchell/IJM Enterprises ("IJM") has been involved in every aspect of movie theatre development and ownership over the last 30 years. 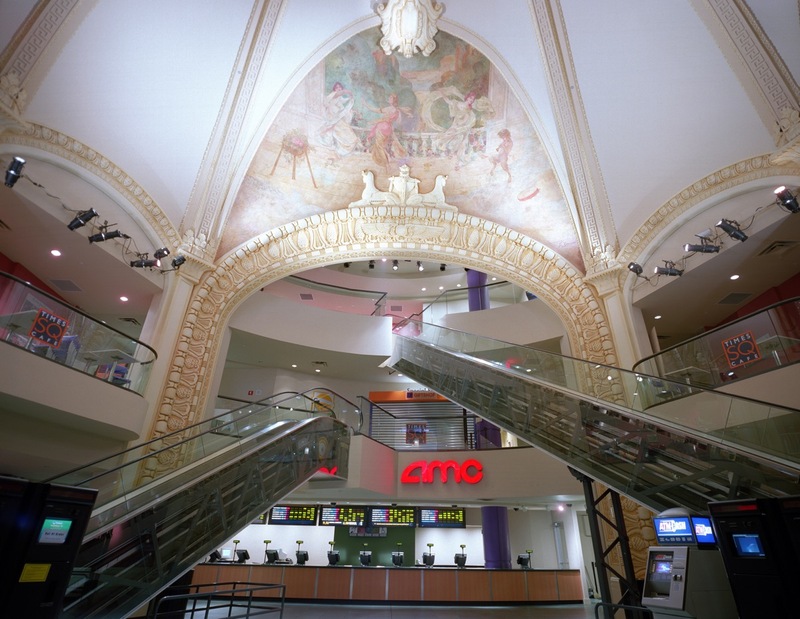 As a developer/owner; theatre exhibition real estate development executive (Plitt/Cineplex Odeon); and development/institutional investor consultant; IJM has participated in the evolution of the movie theatre industry from the recycling of single screen/twin/four-plex theatres to the revolution of developing megaplexes (16-30 screens). 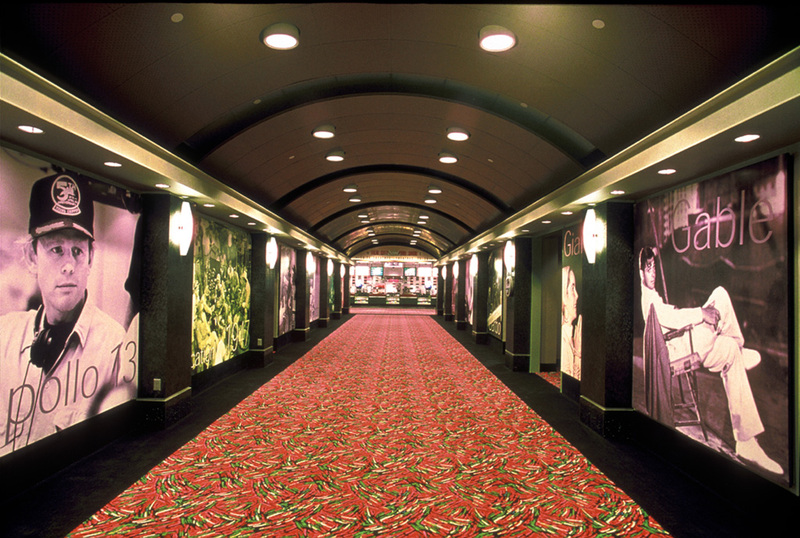 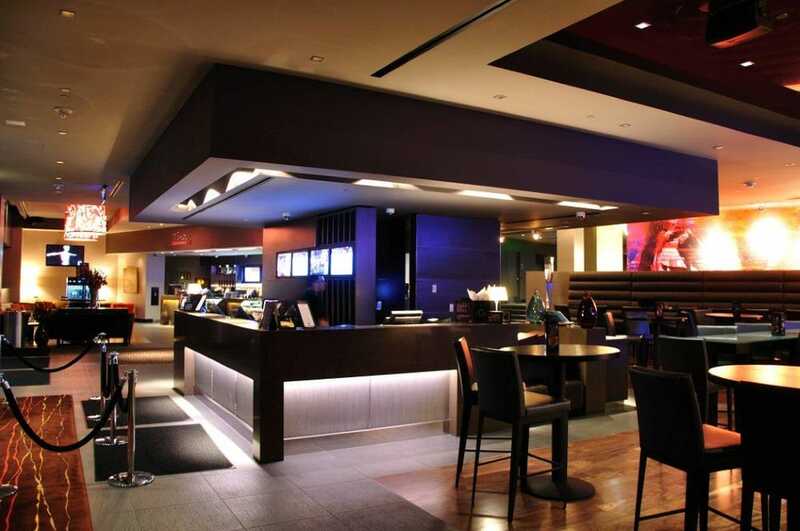 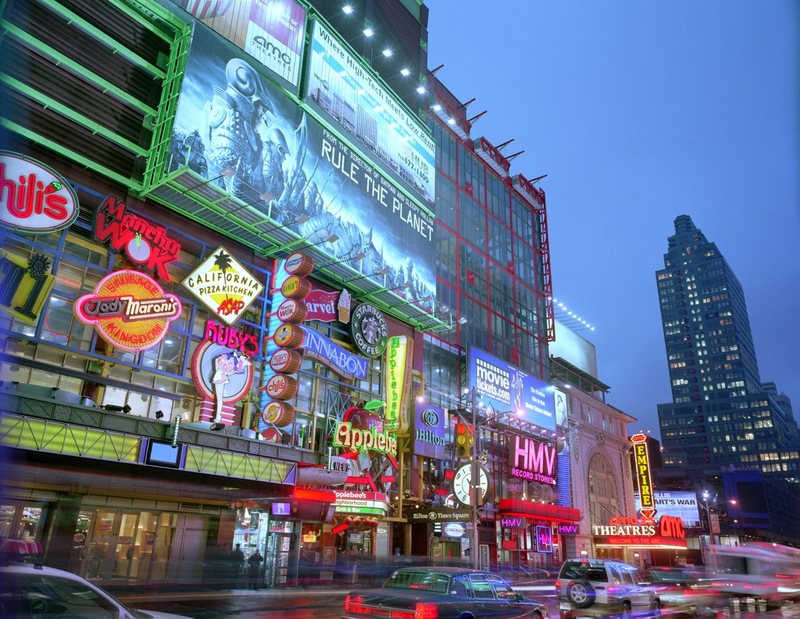 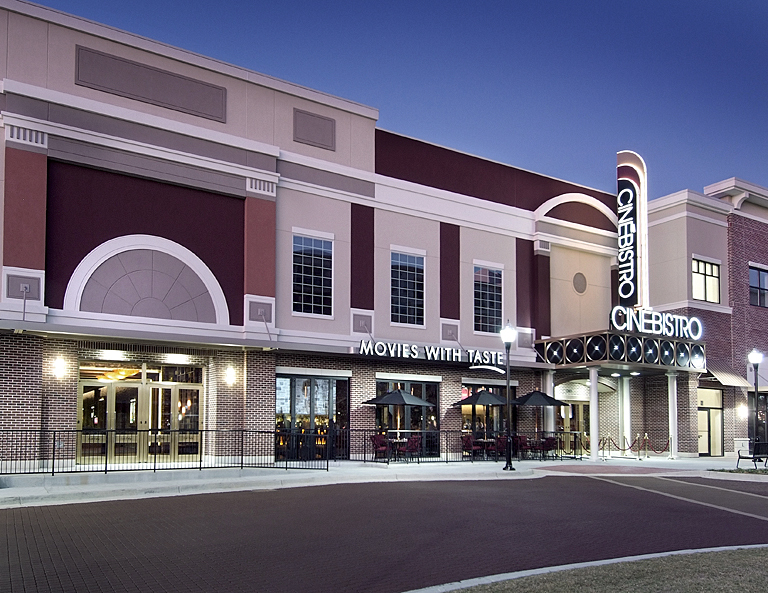 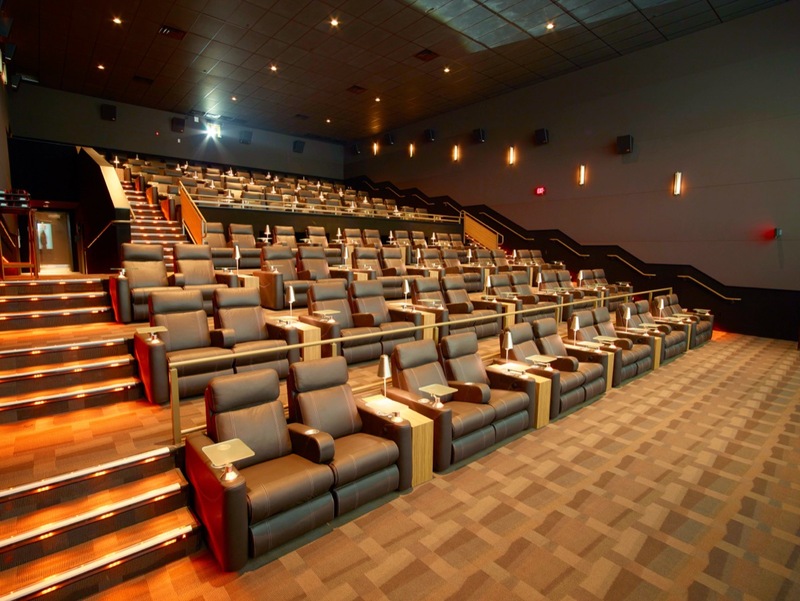 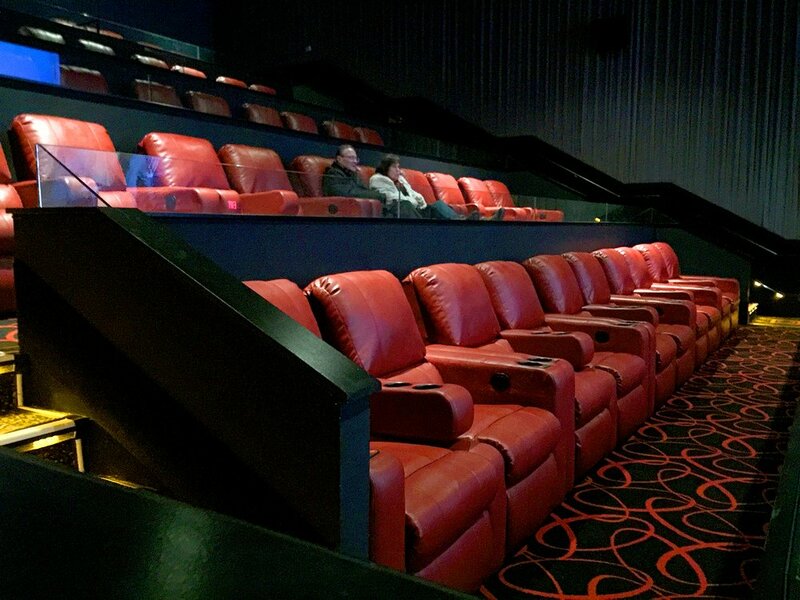 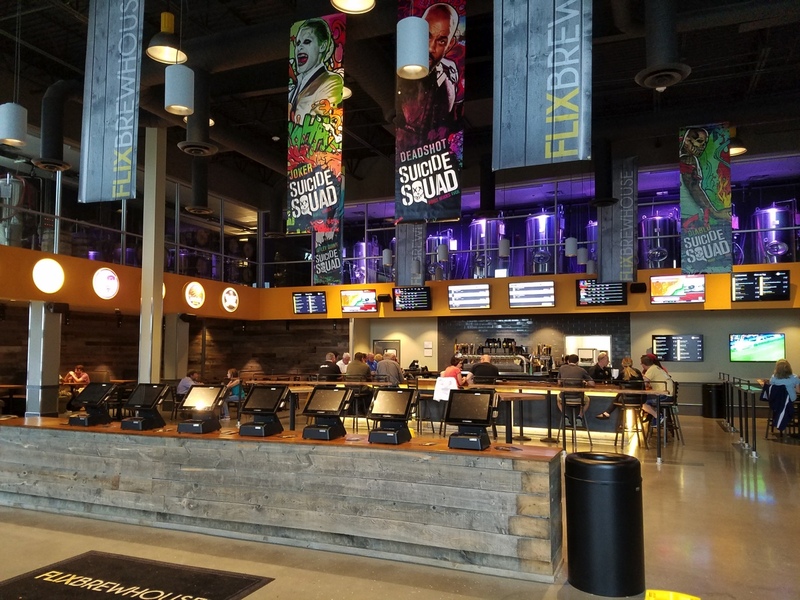 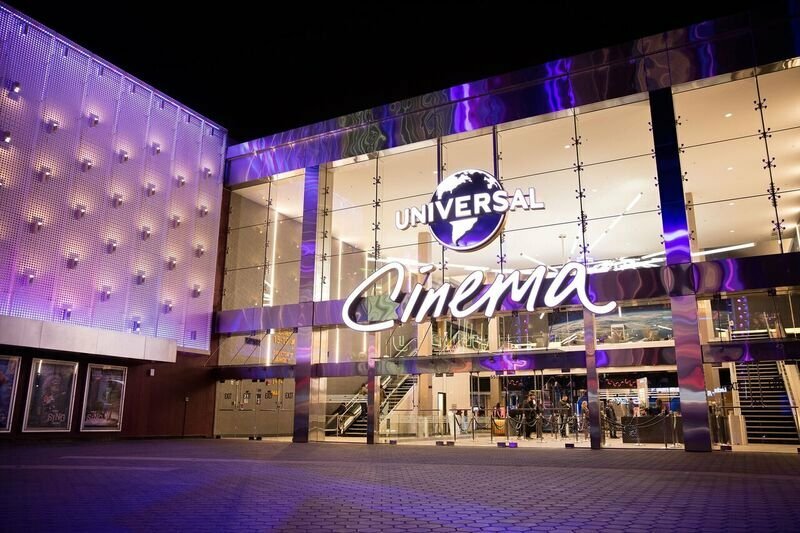 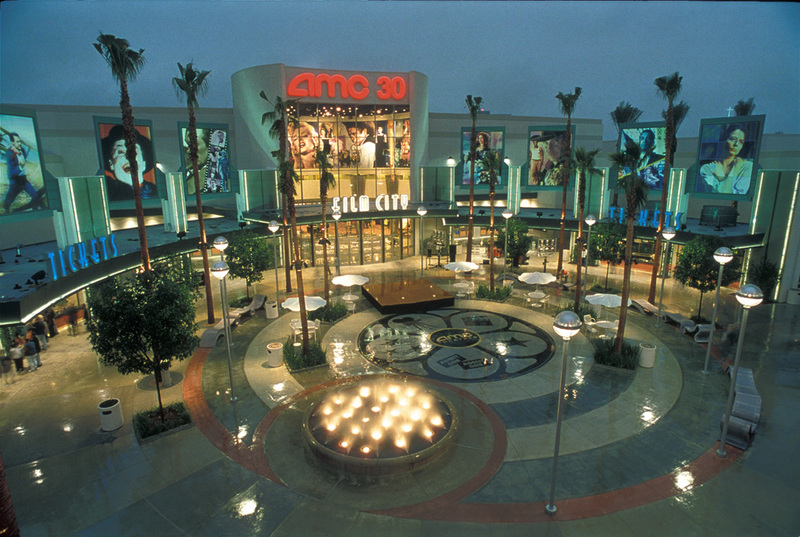 During his years at Plitt/Cineplex Odeon, Mr. Mitchell persuaded Cineplex Odeon to develop the Universal CityWalk 18-plex. 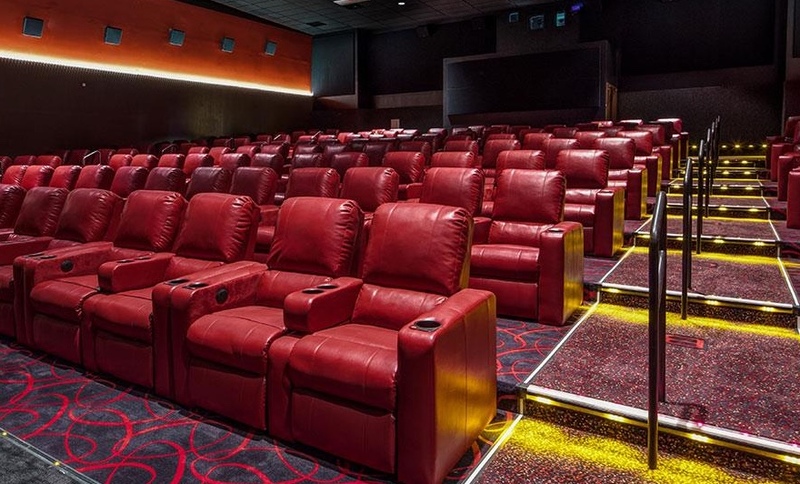 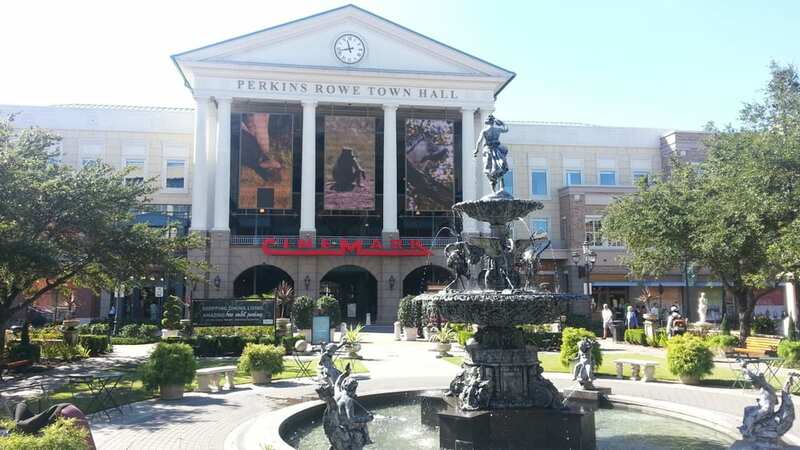 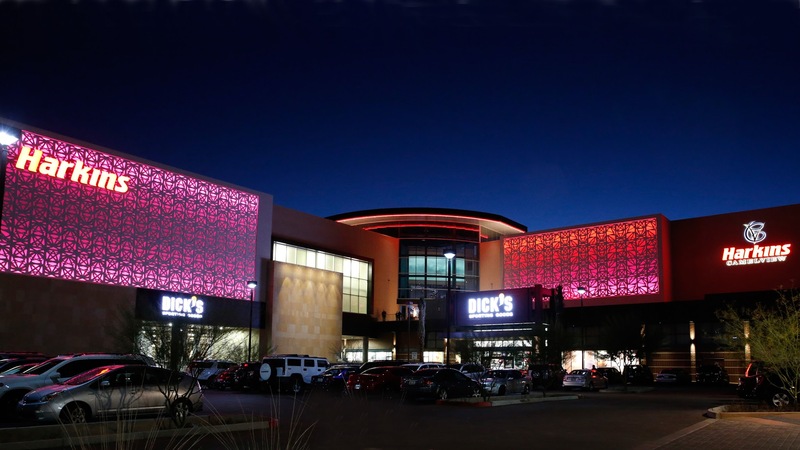 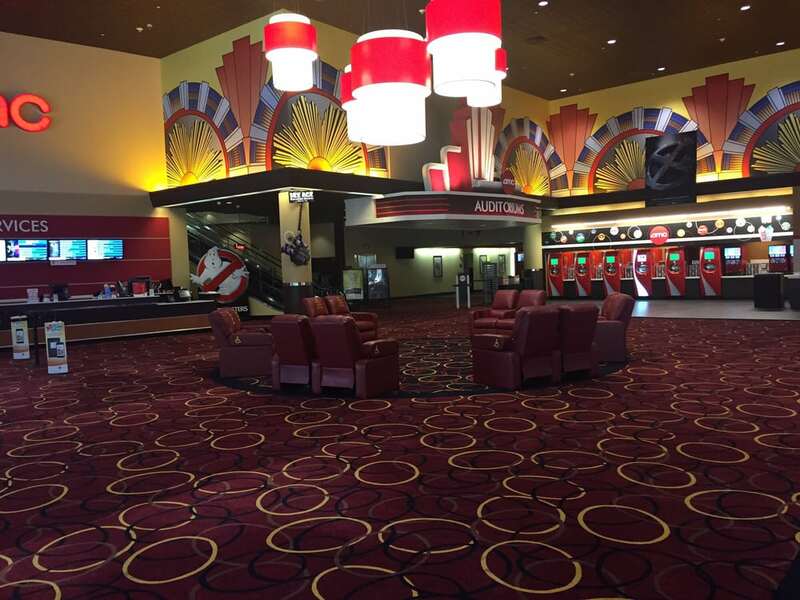 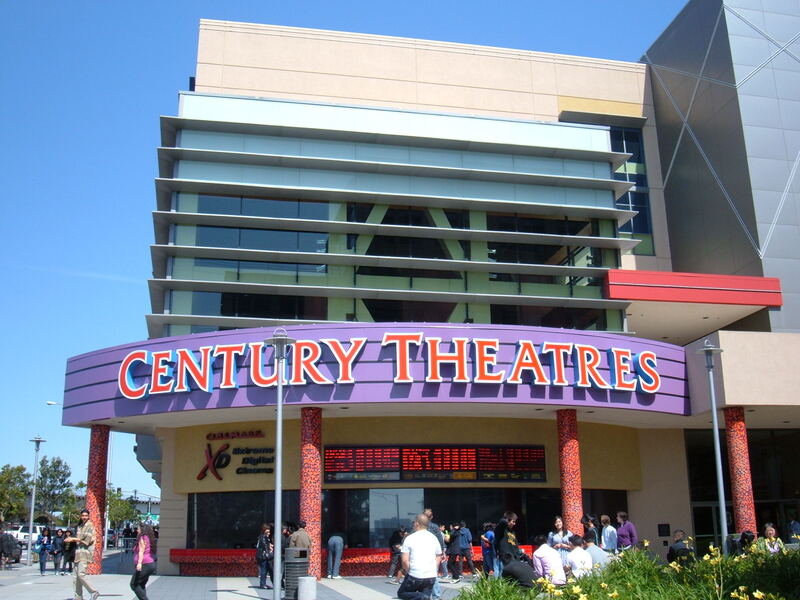 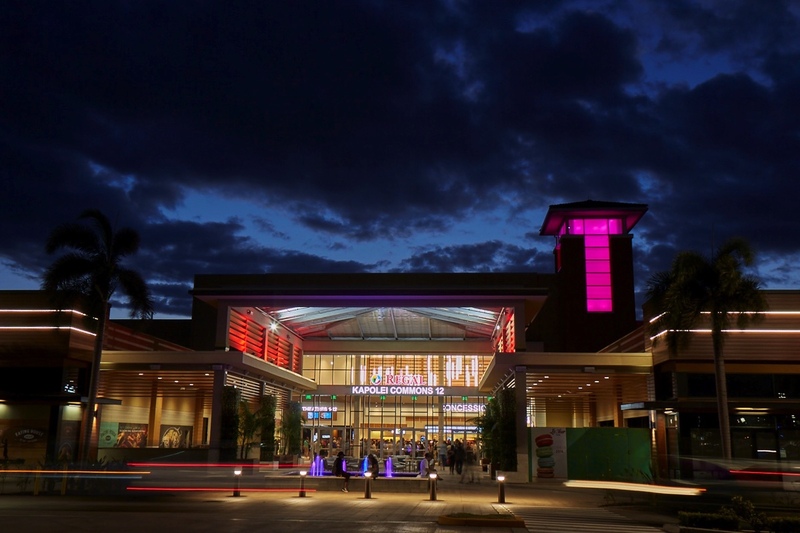 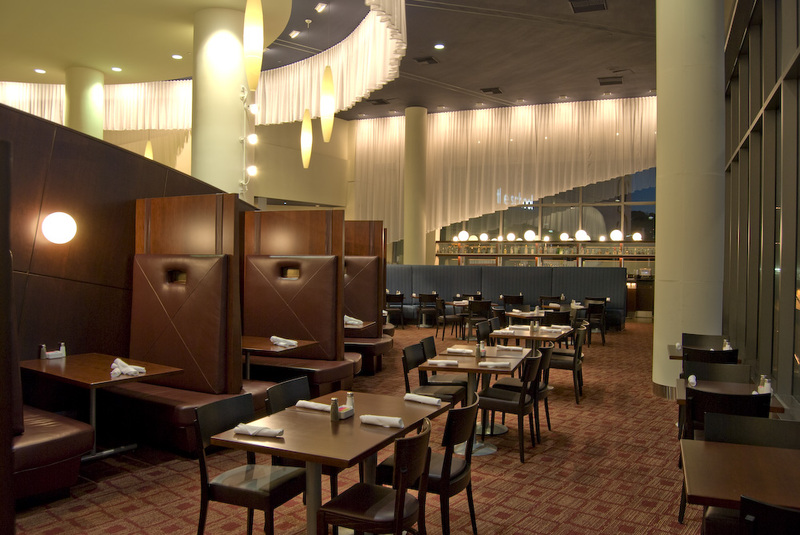 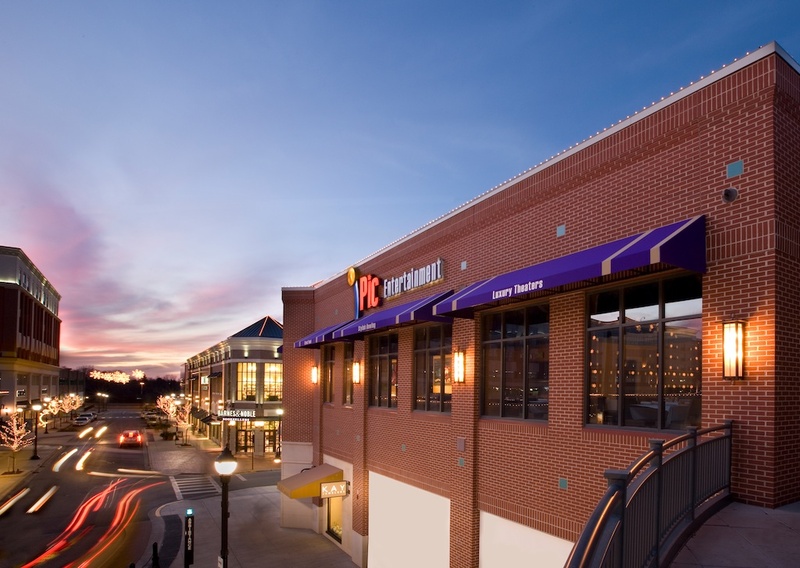 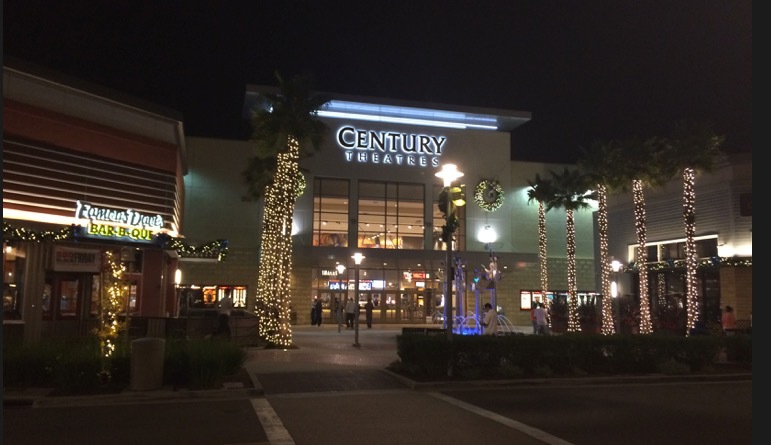 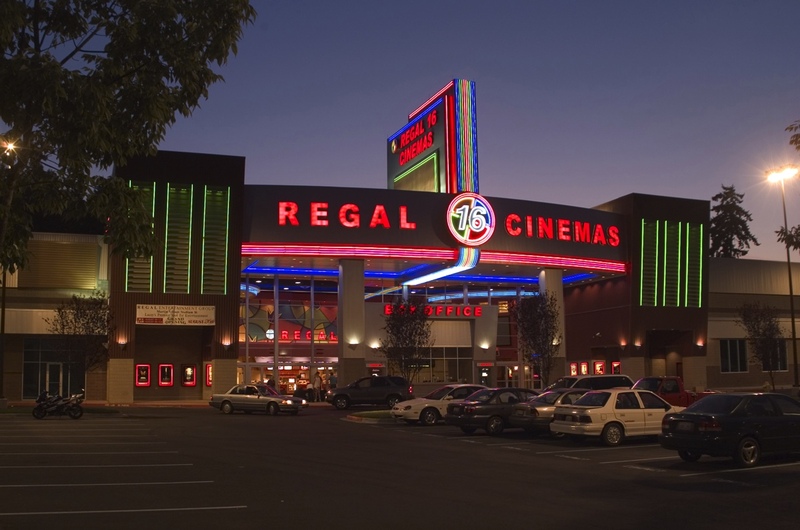 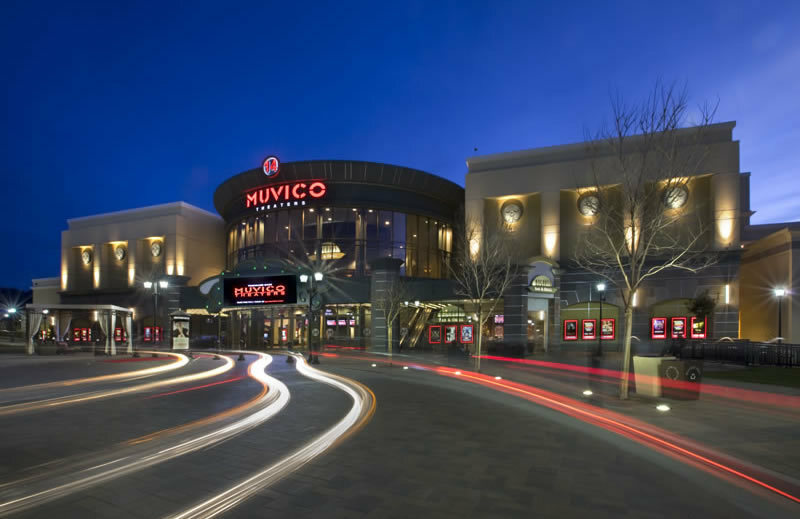 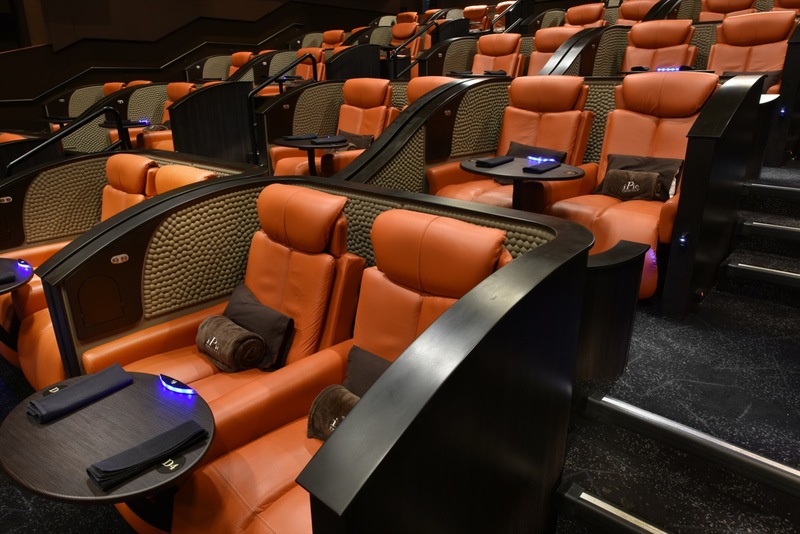 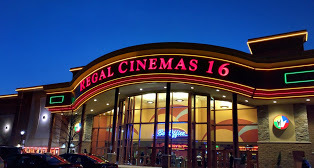 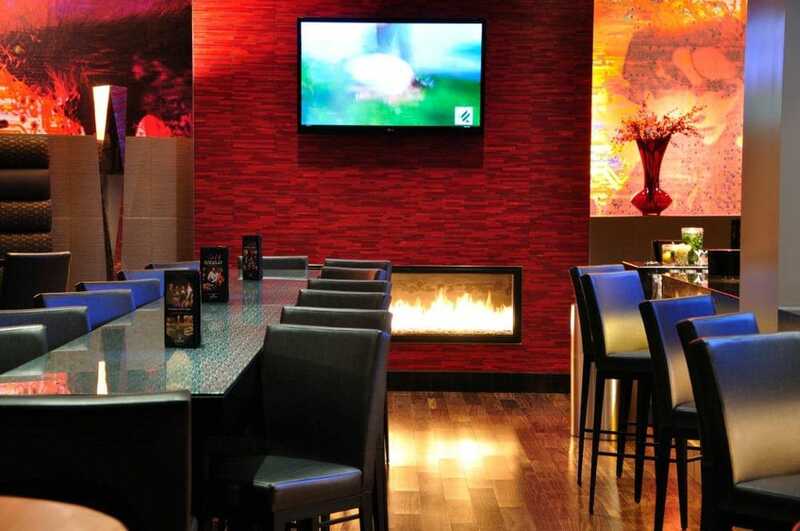 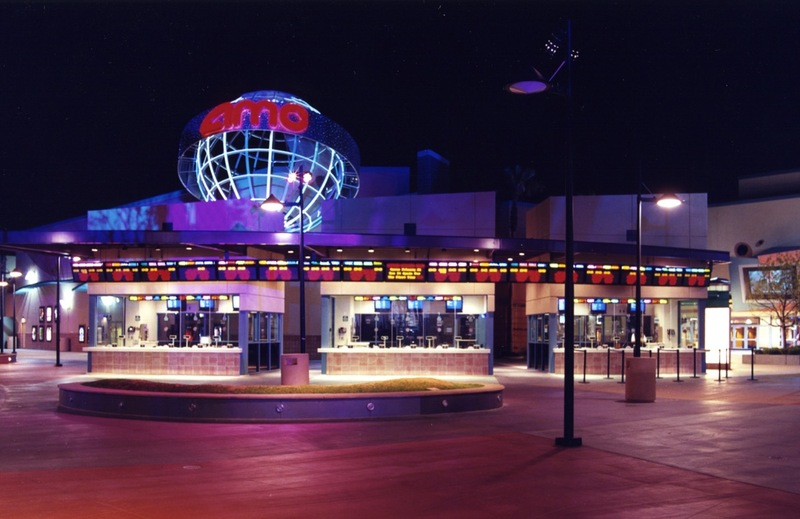 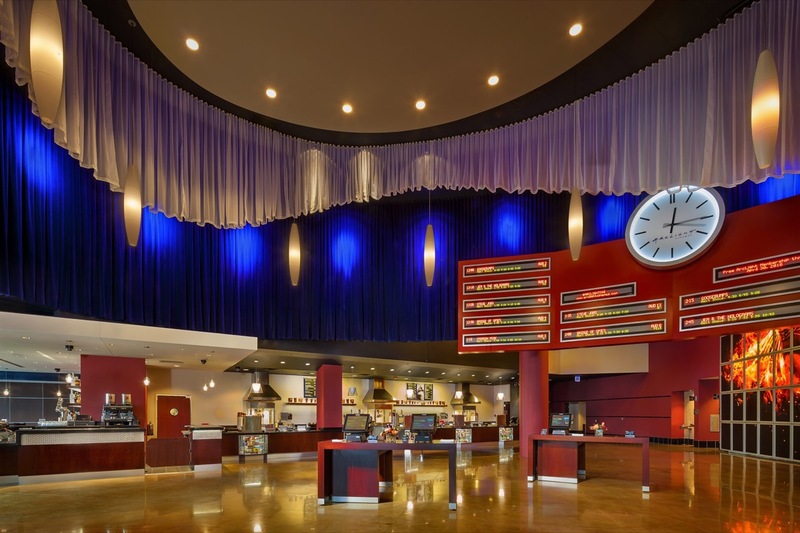 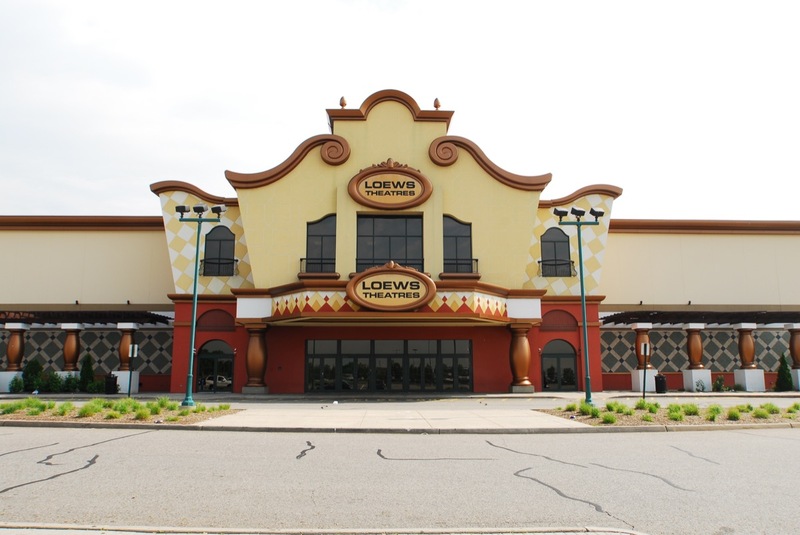 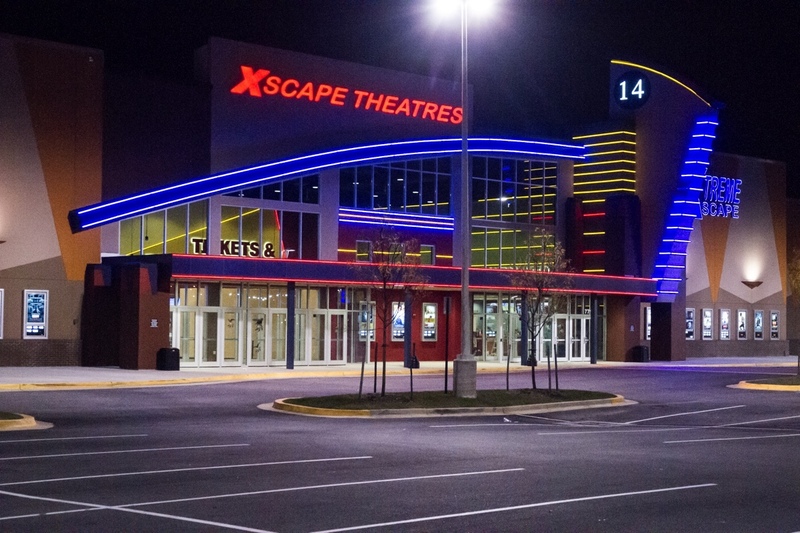 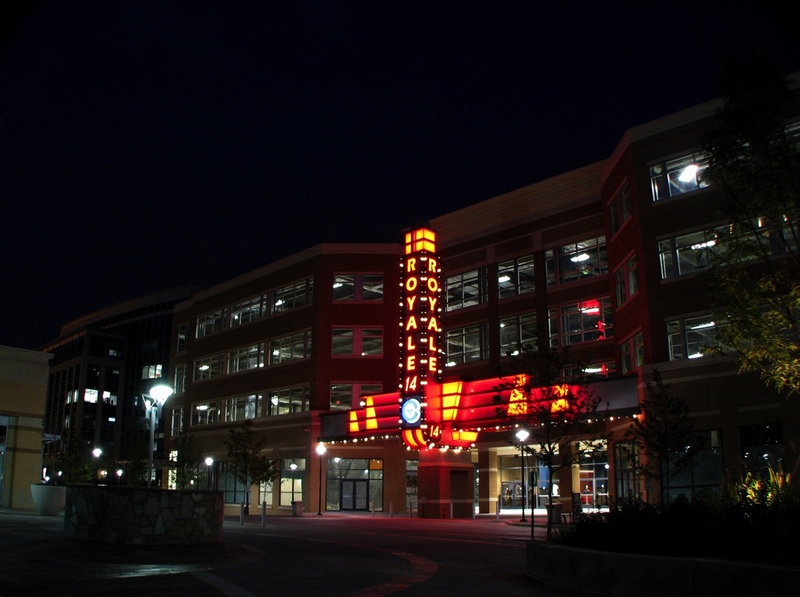 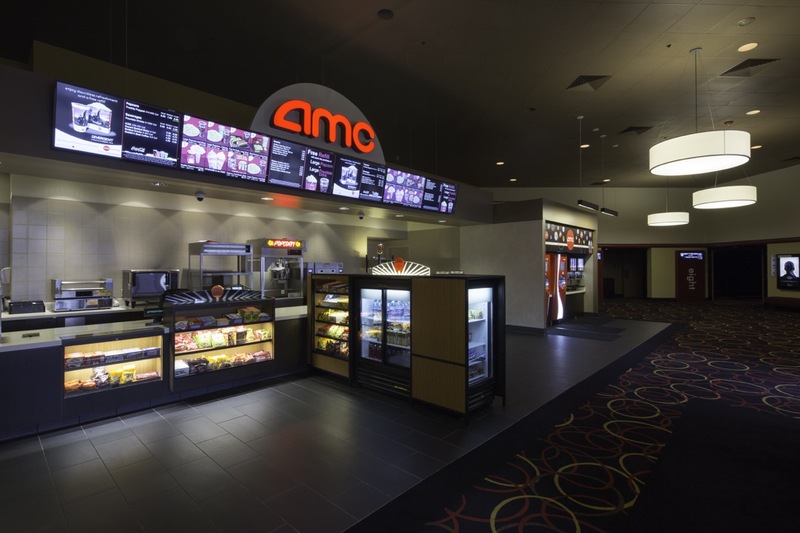 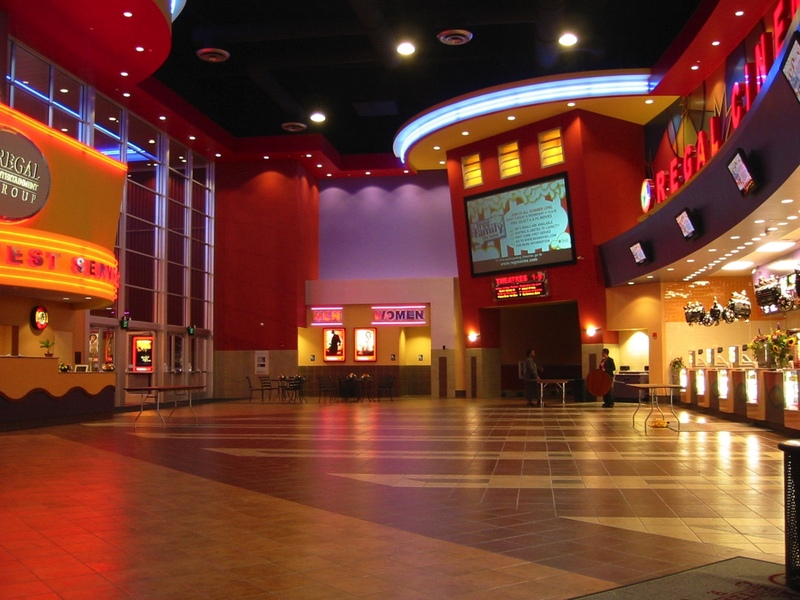 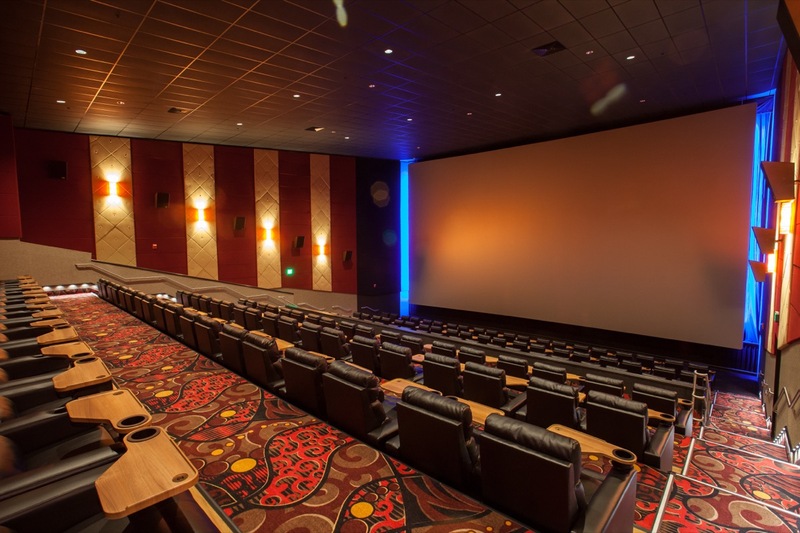 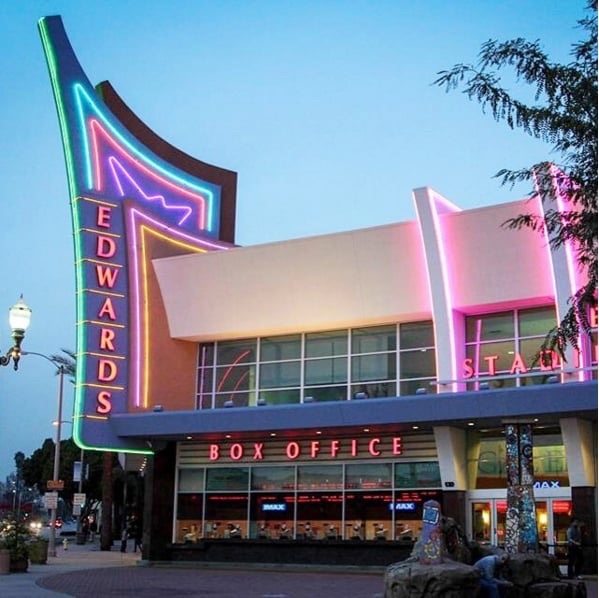 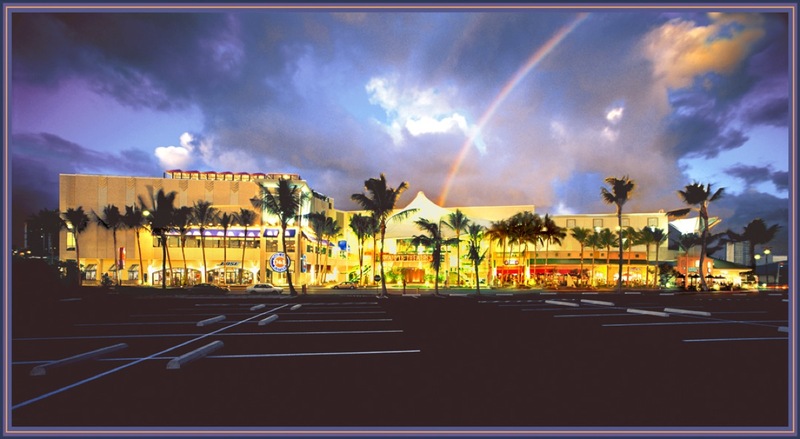 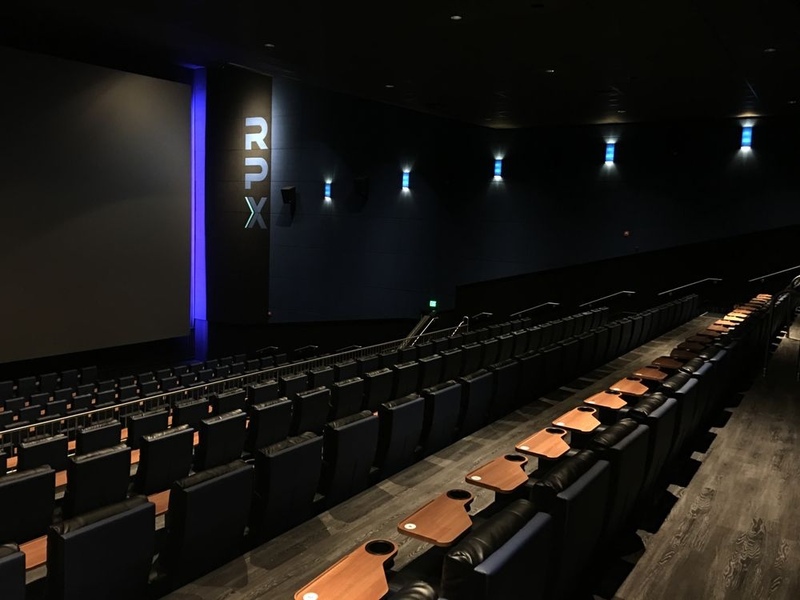 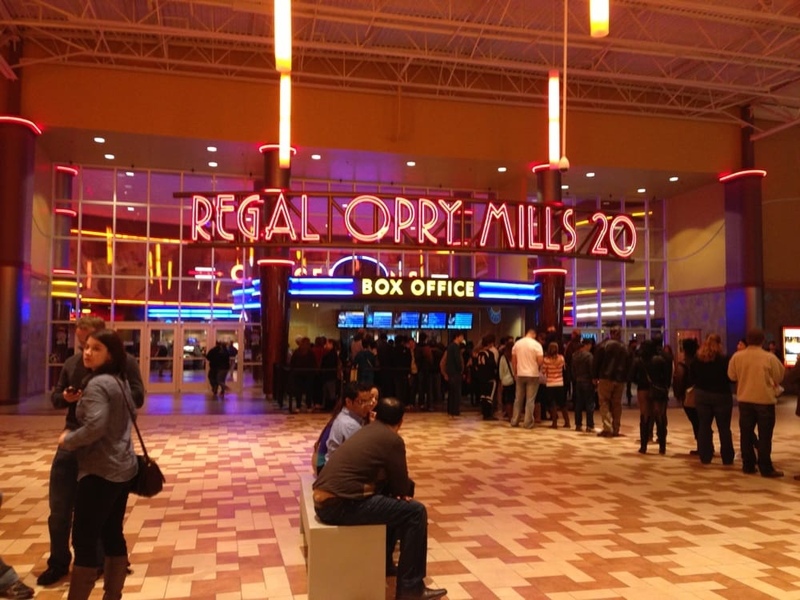 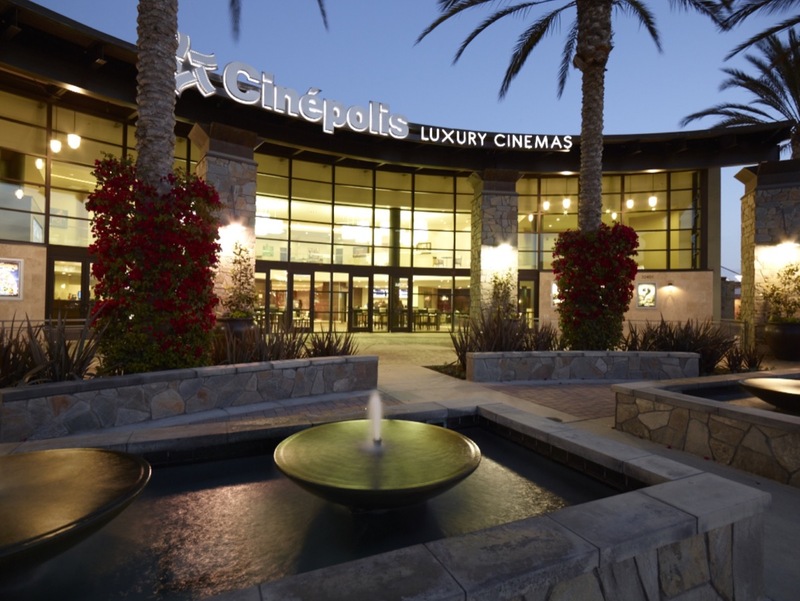 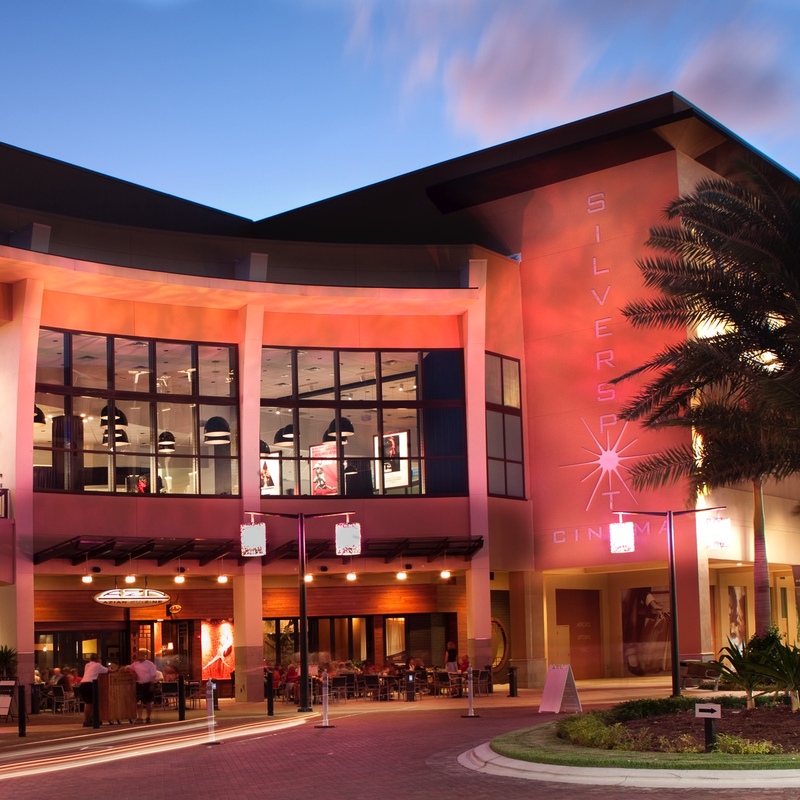 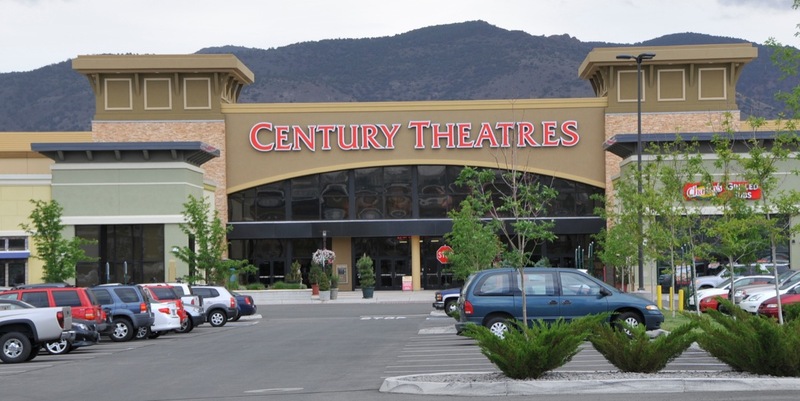 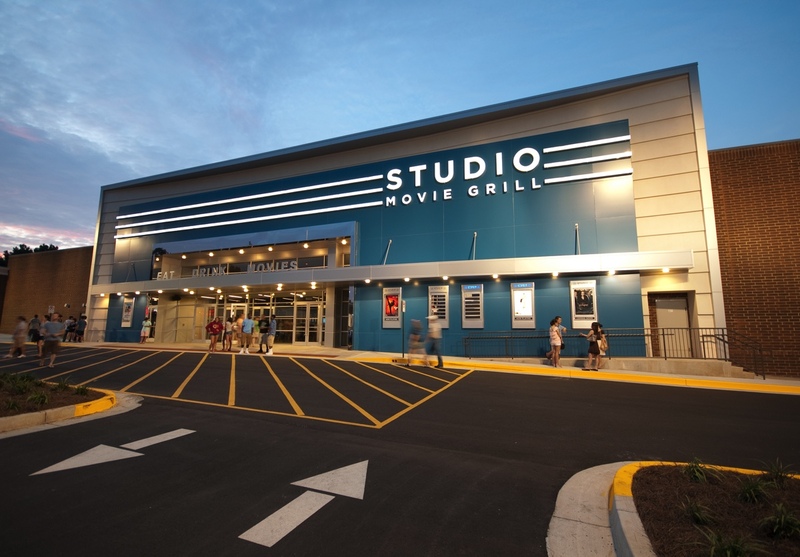 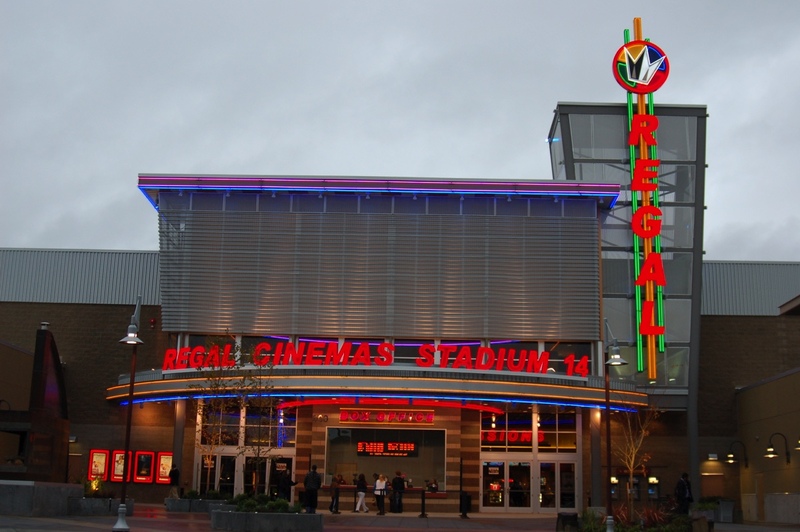 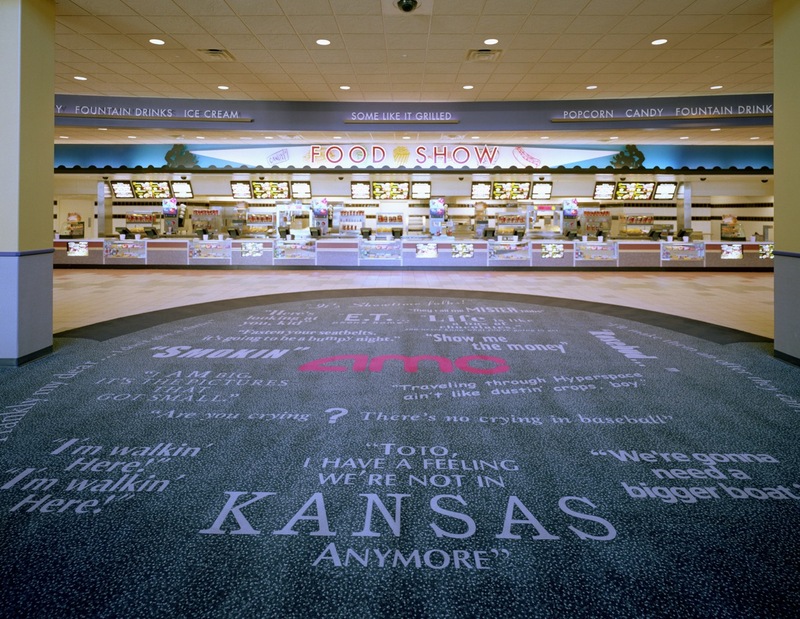 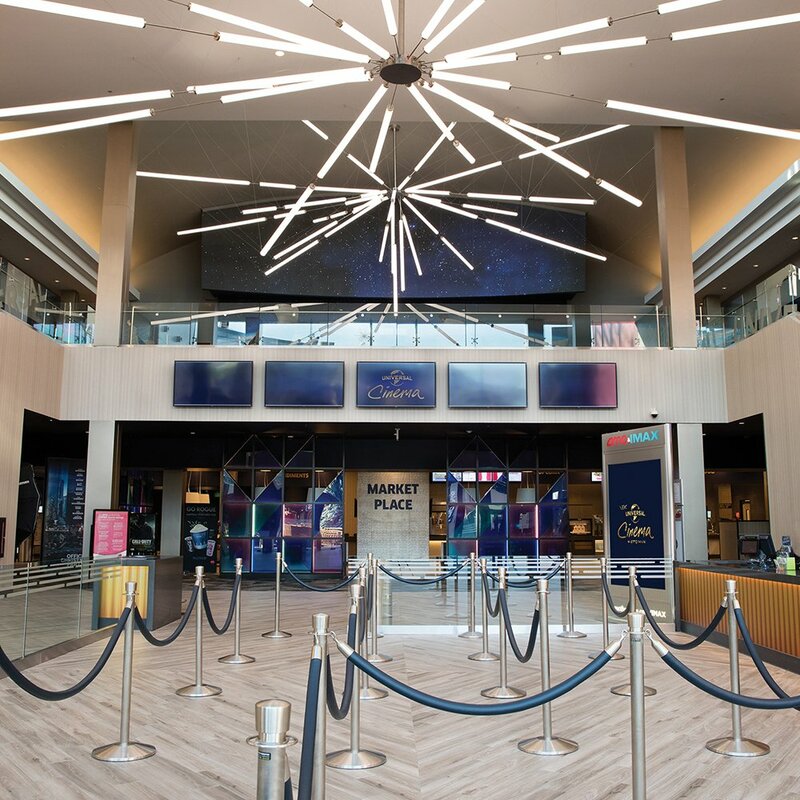 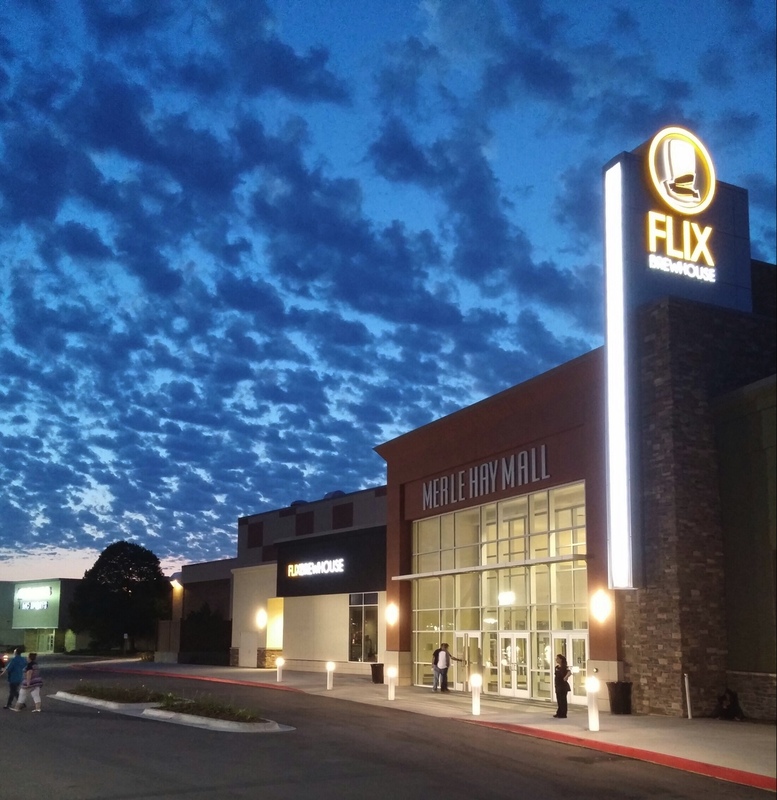 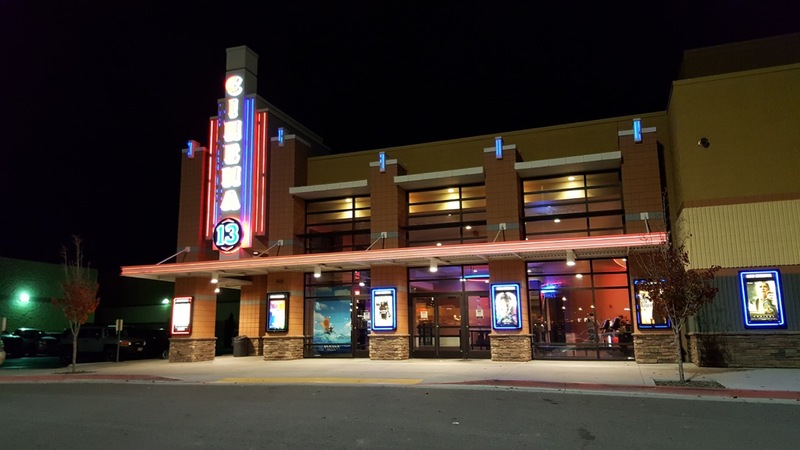 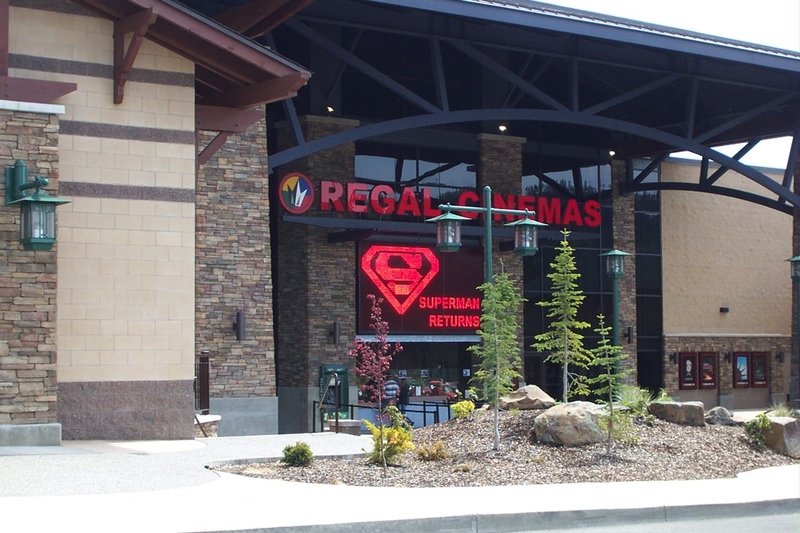 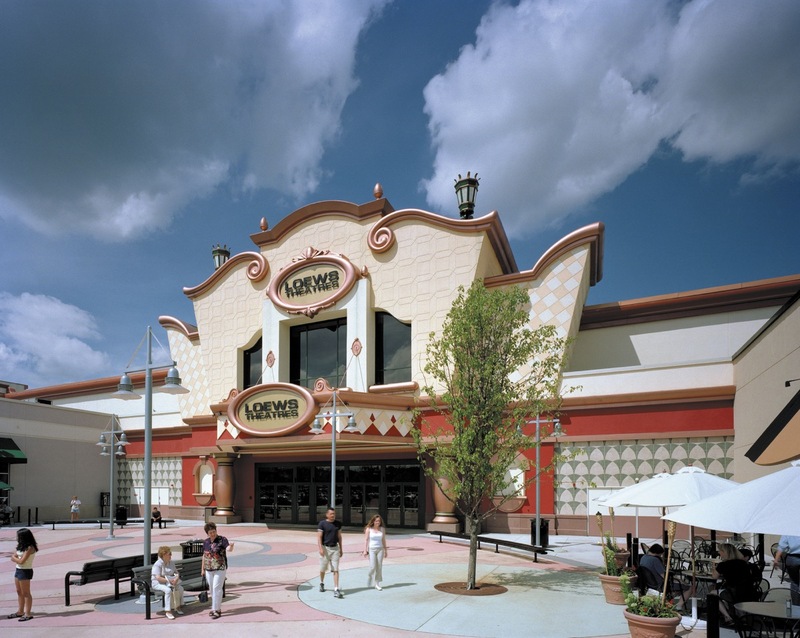 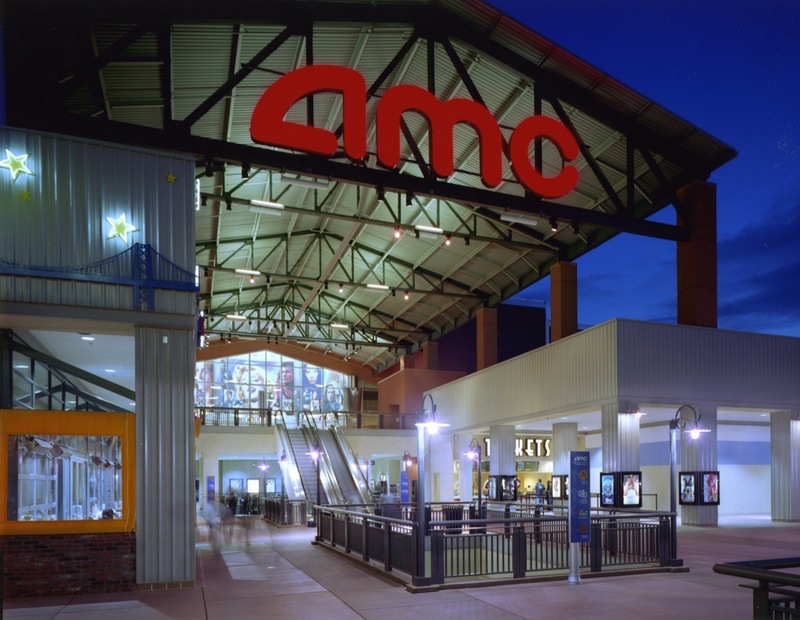 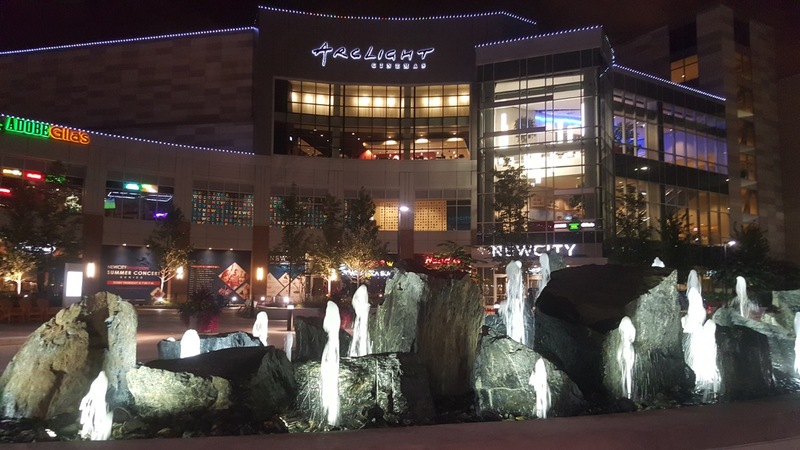 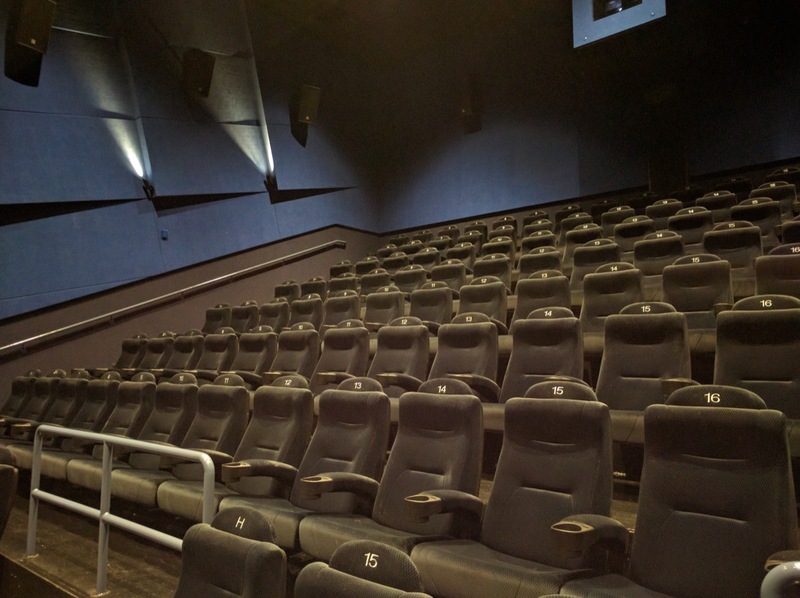 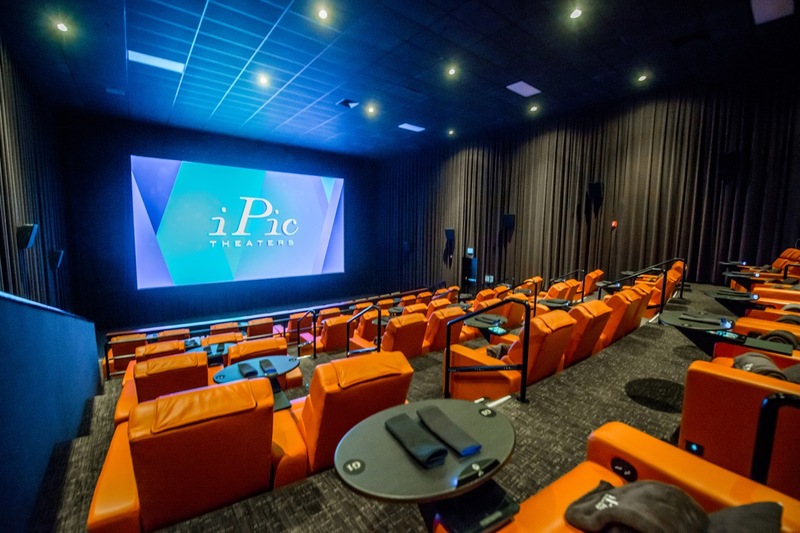 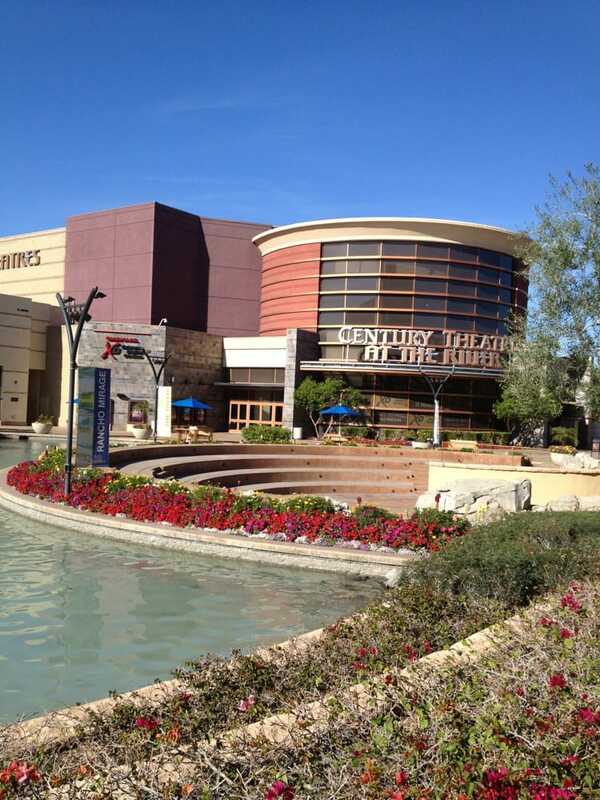 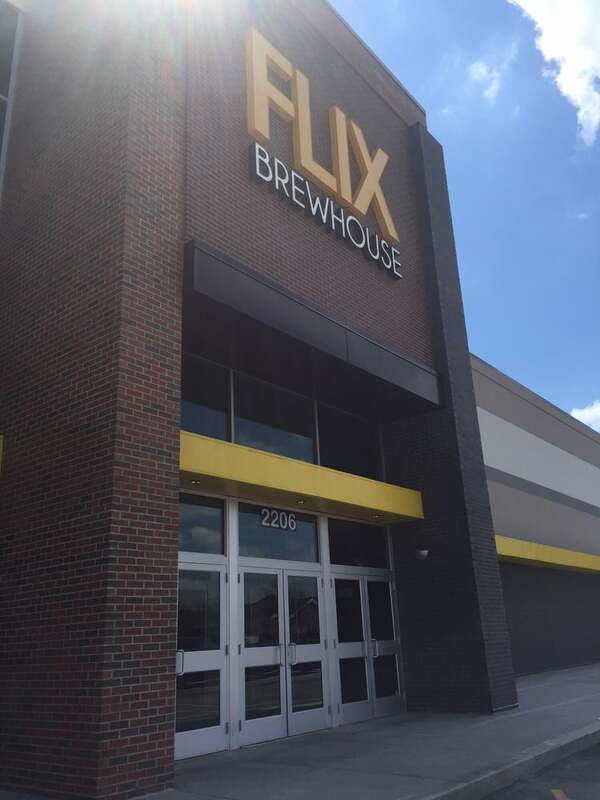 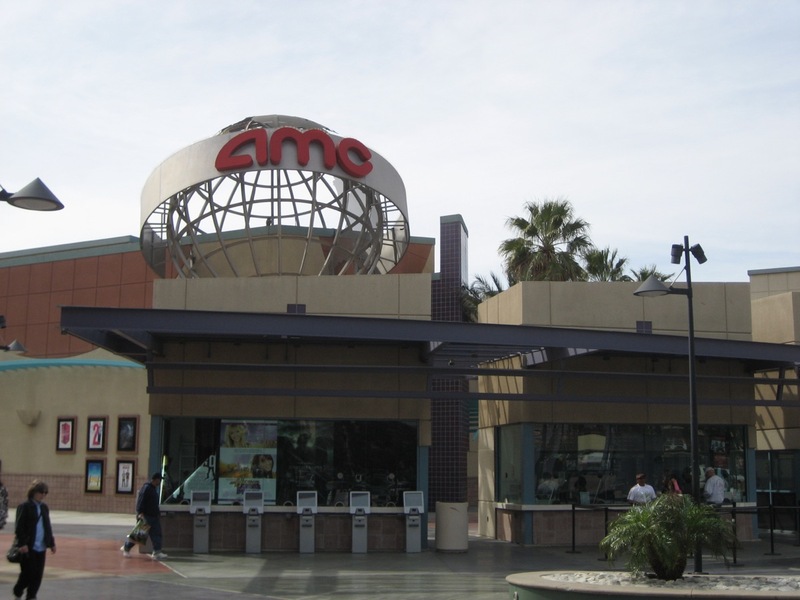 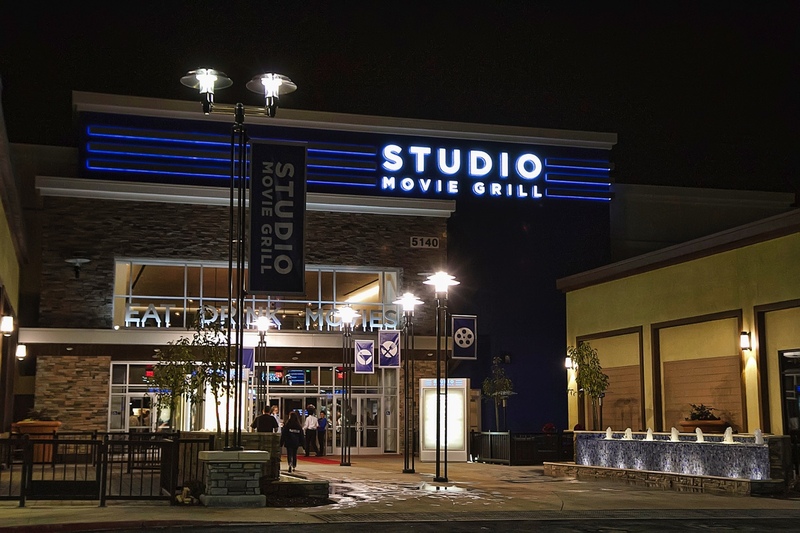 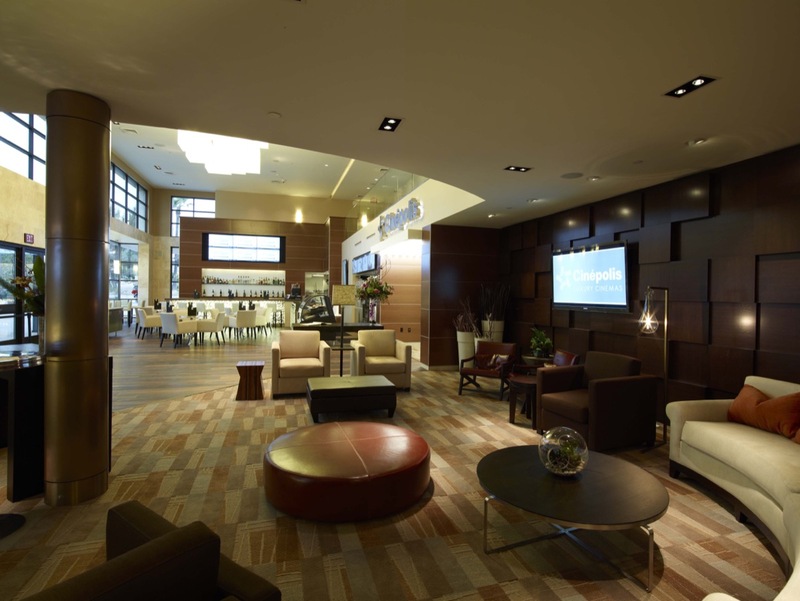 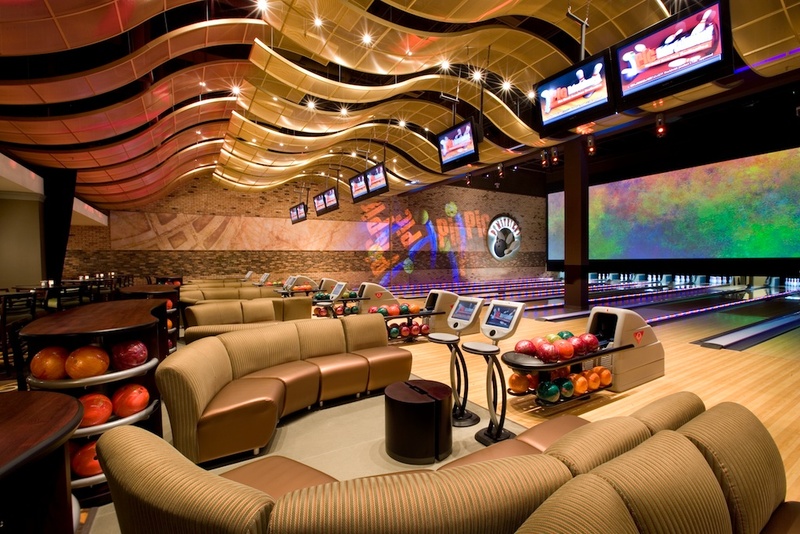 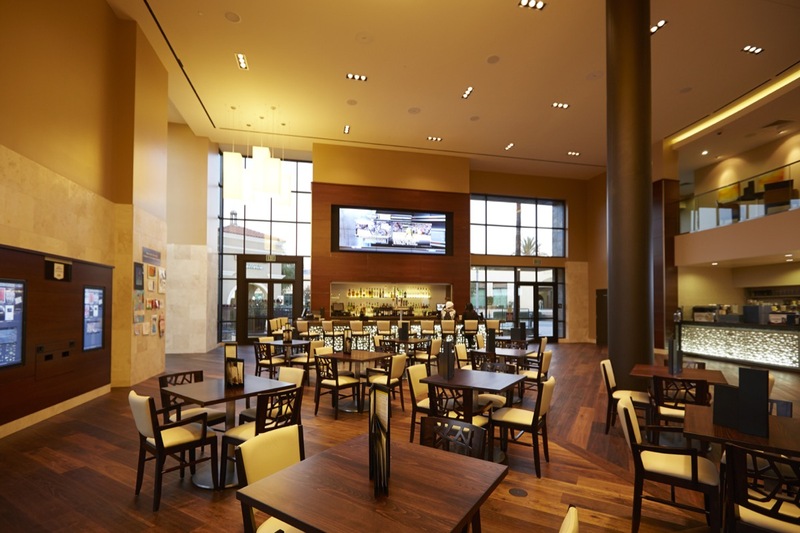 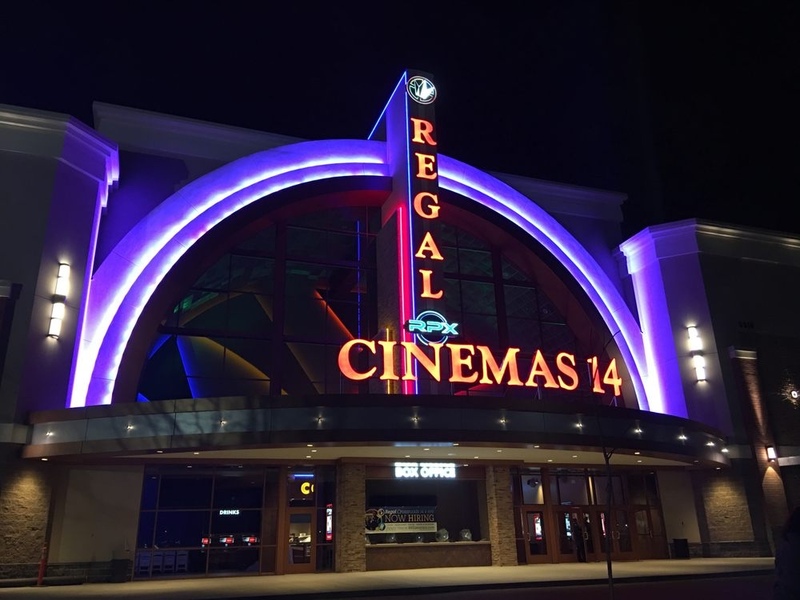 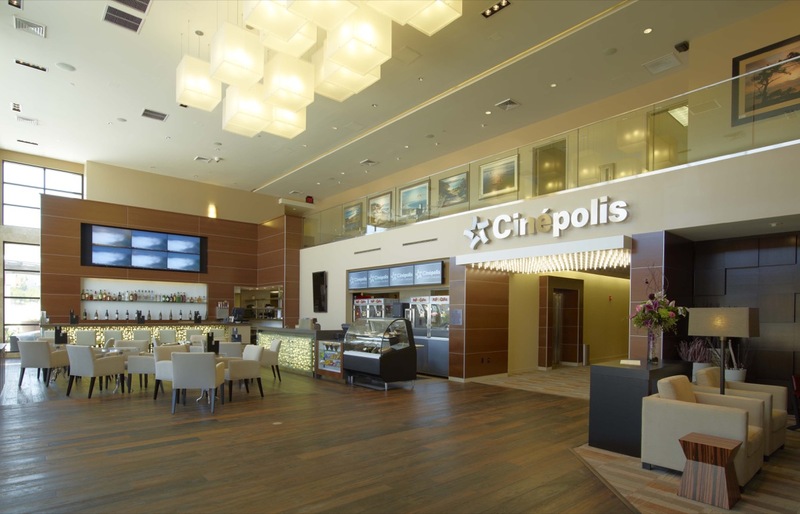 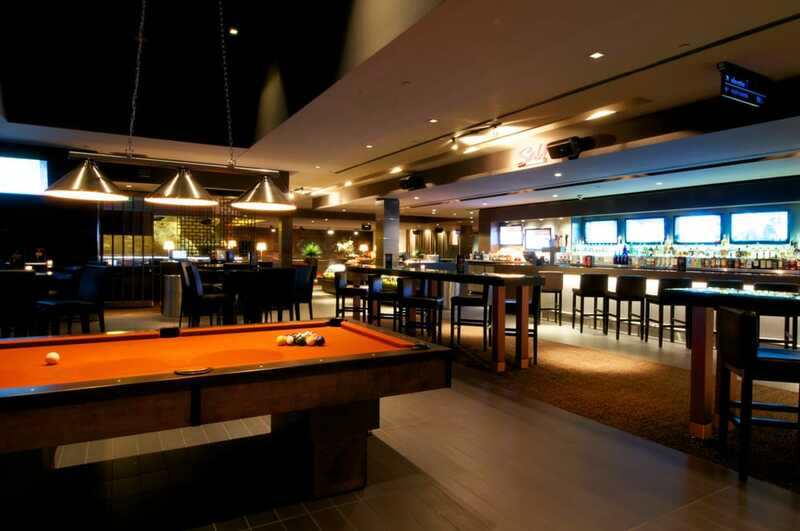 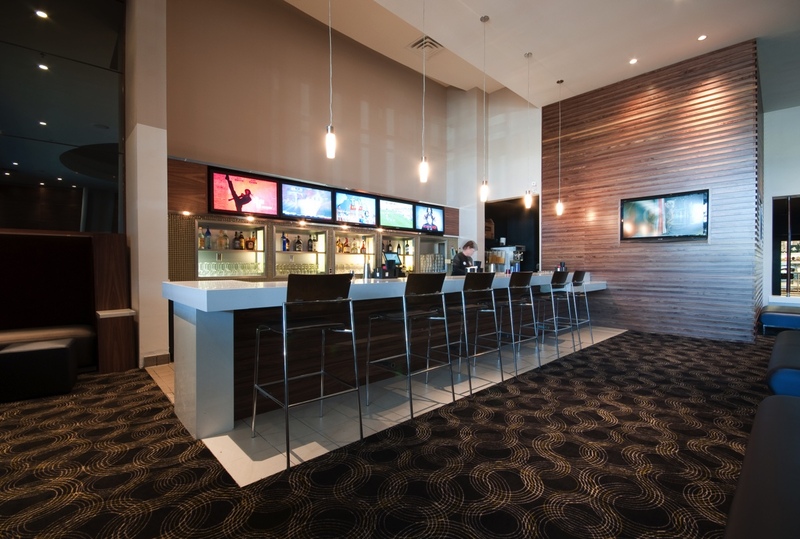 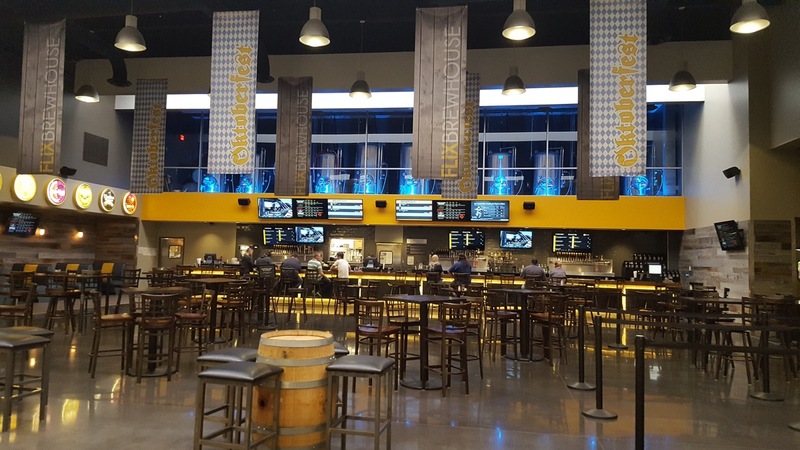 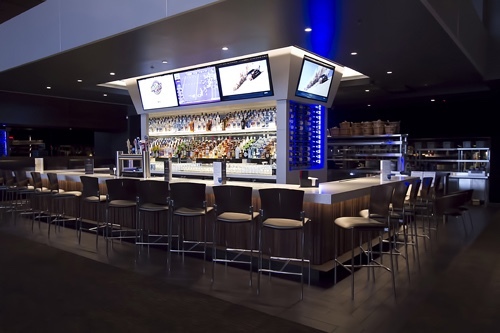 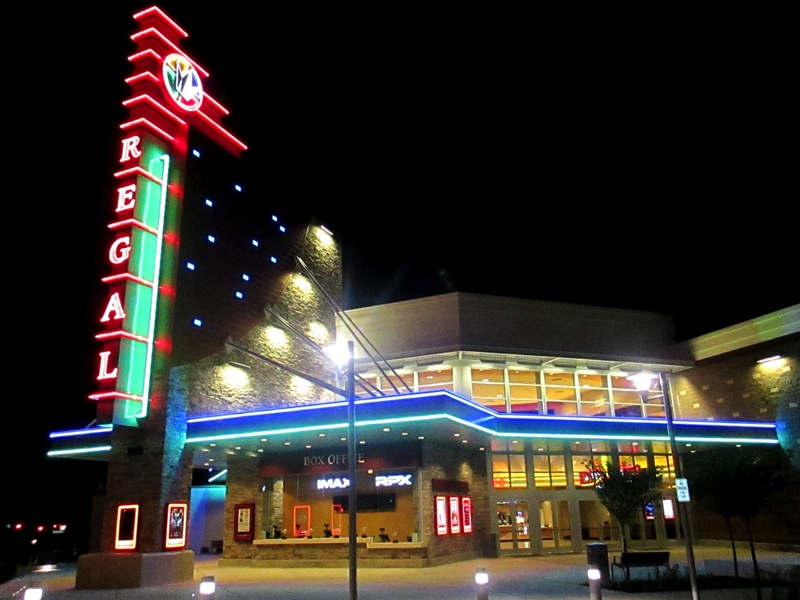 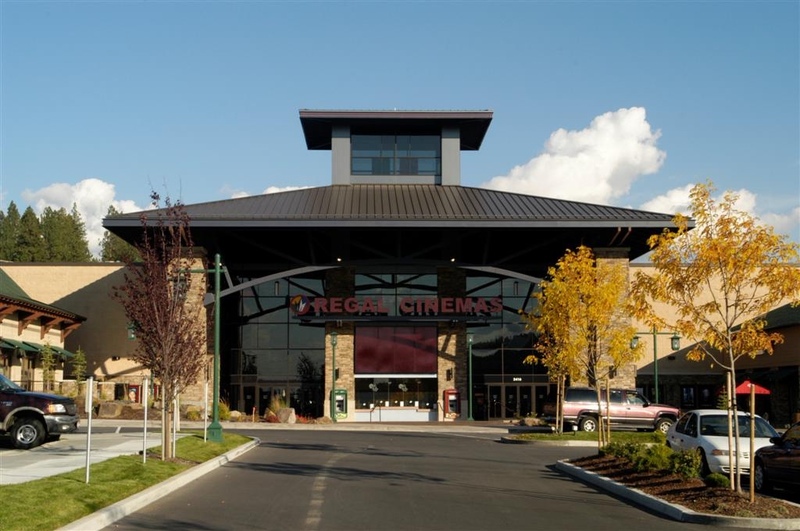 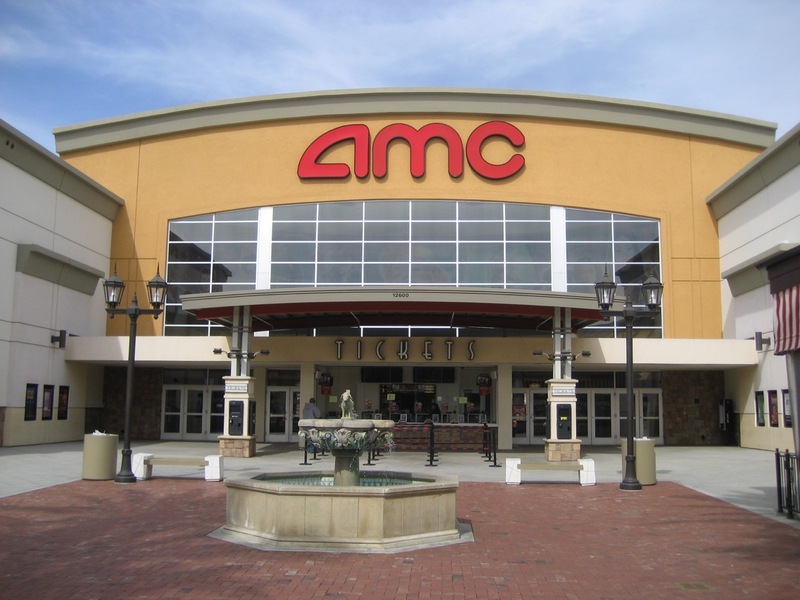 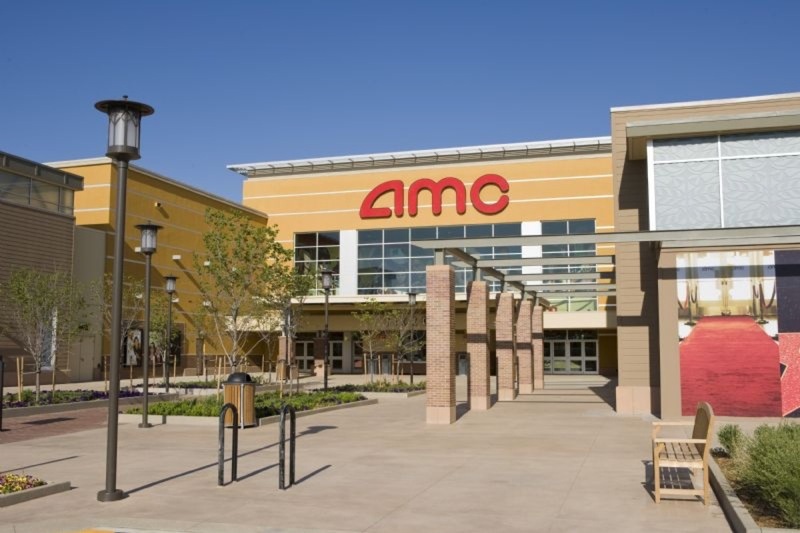 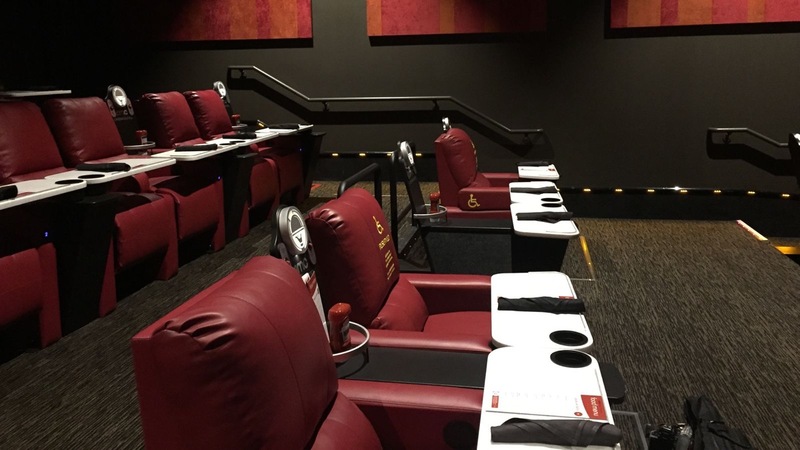 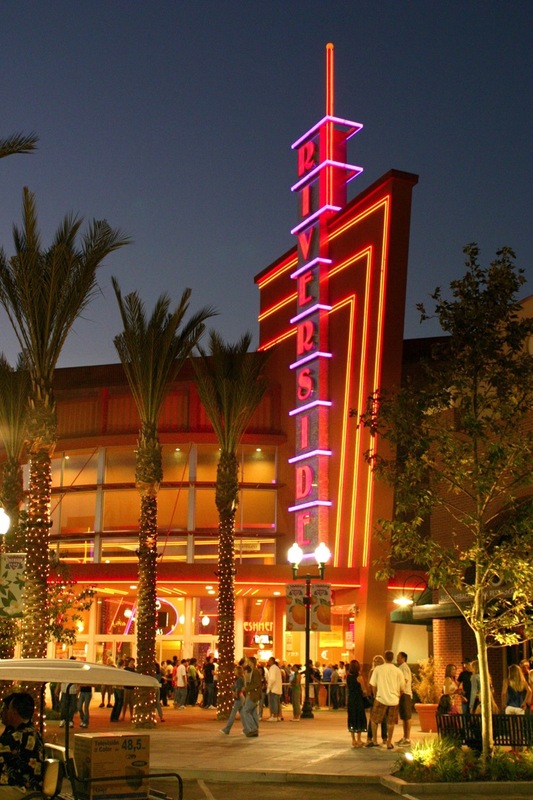 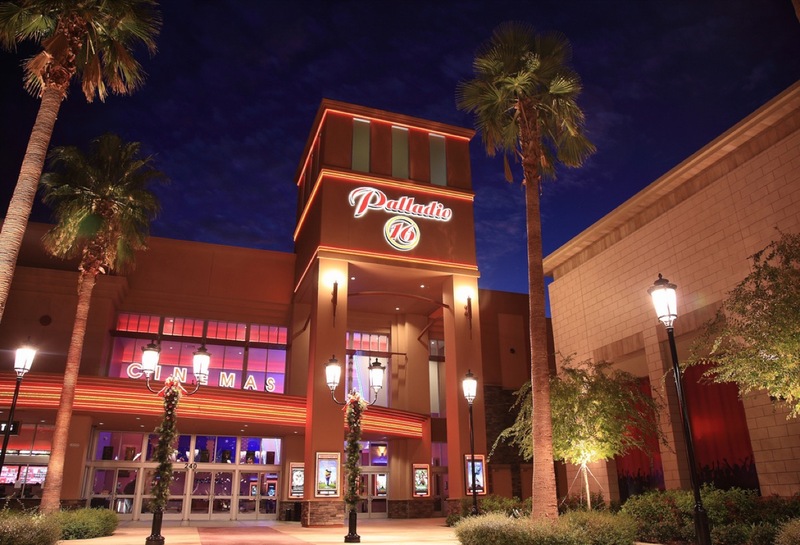 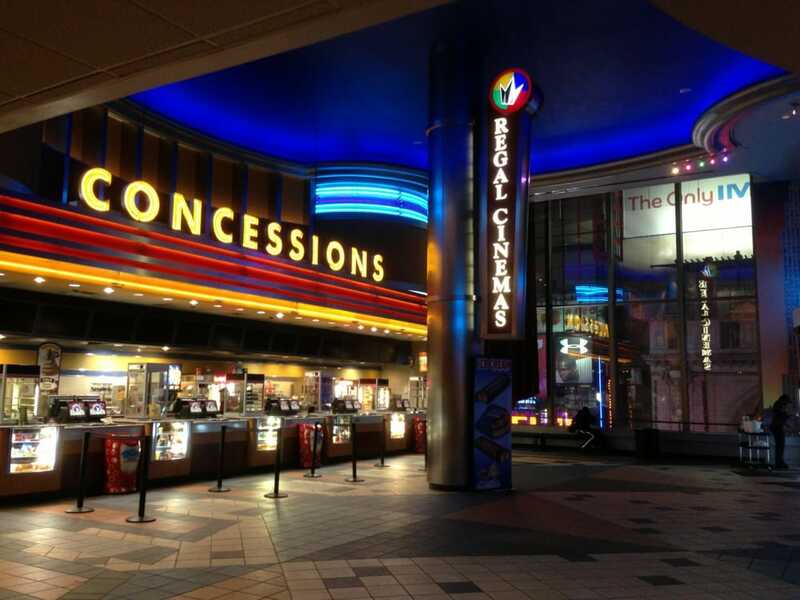 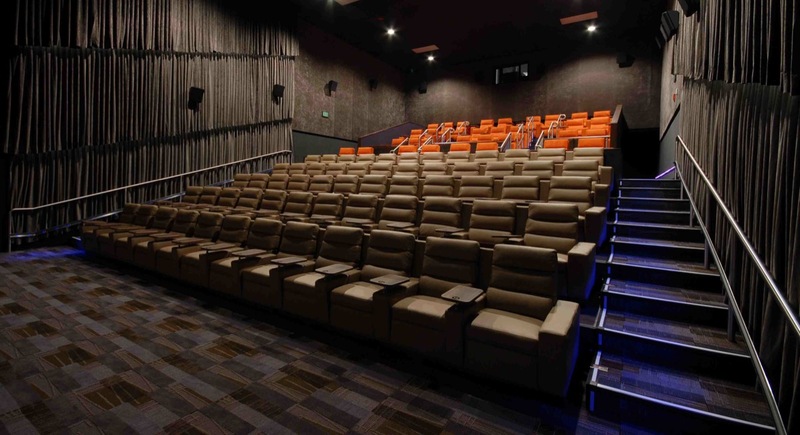 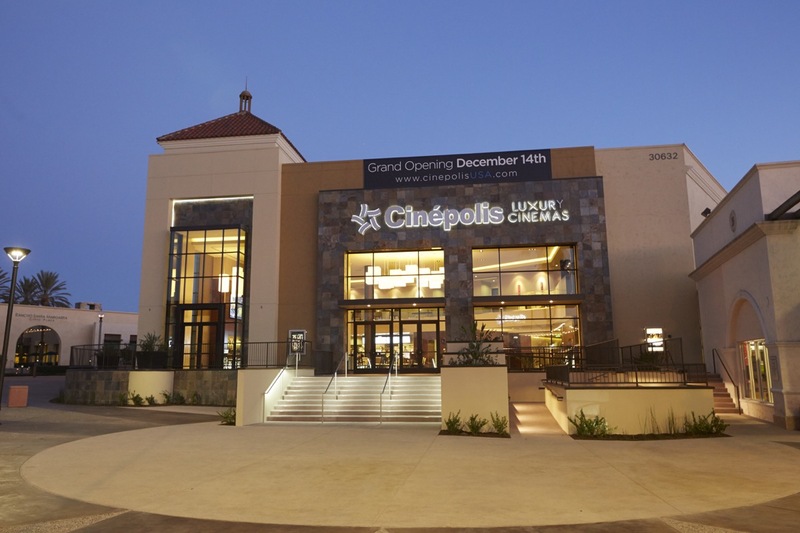 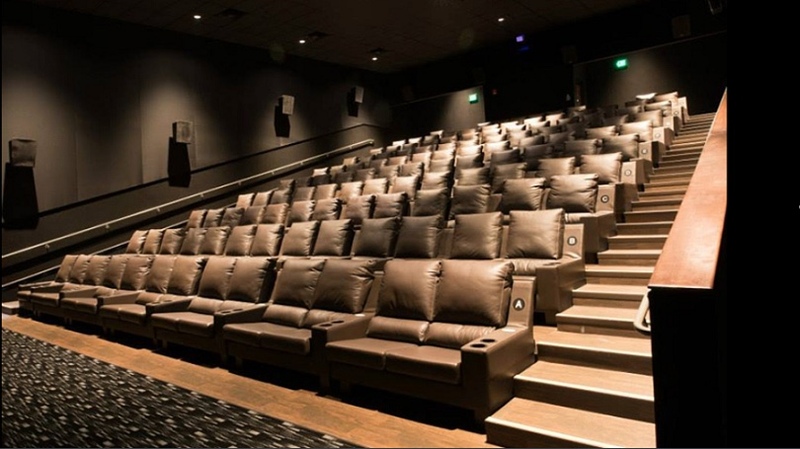 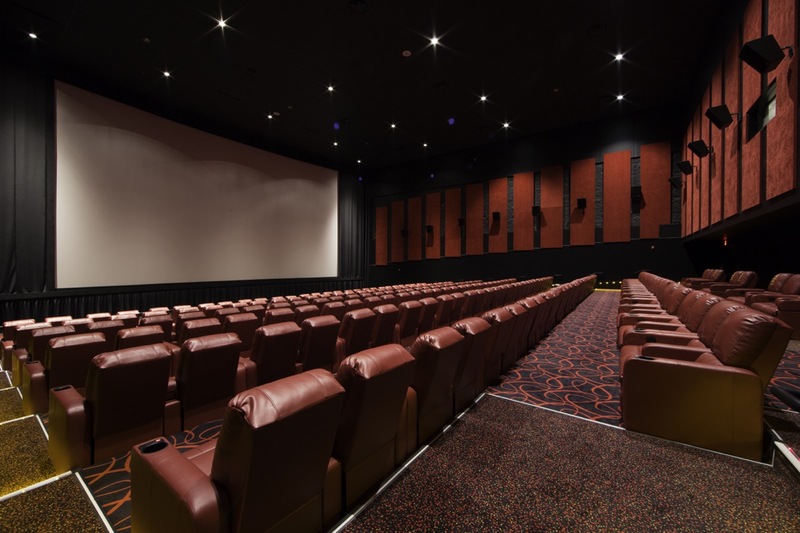 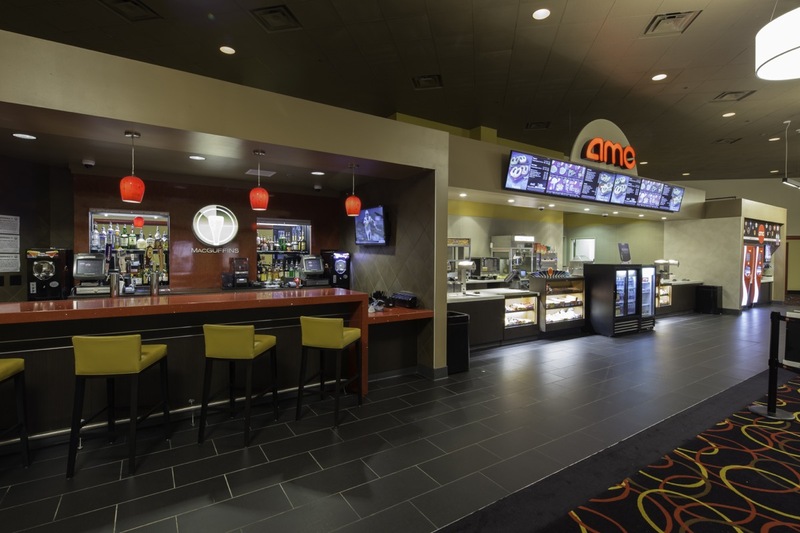 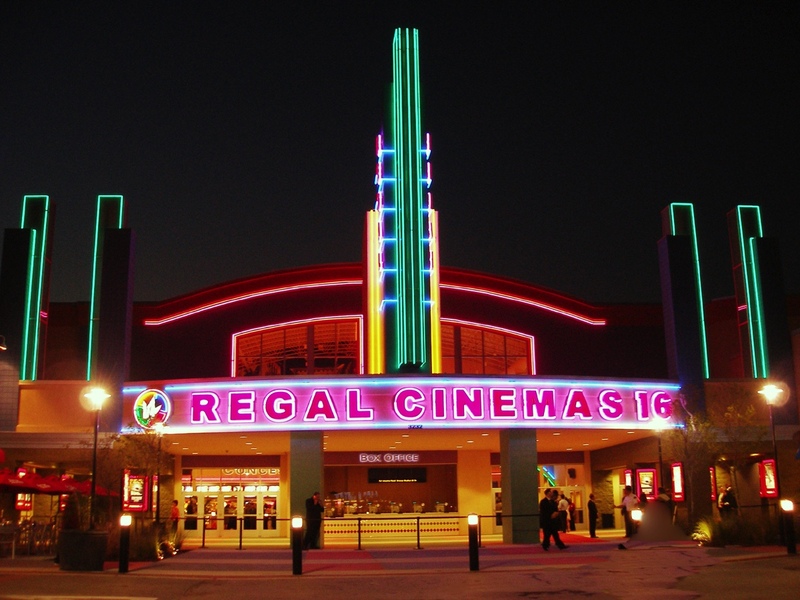 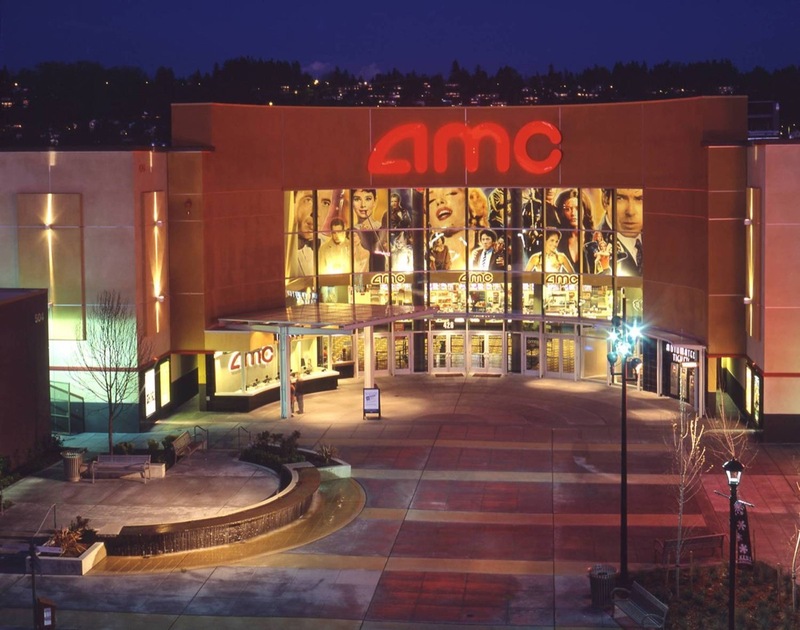 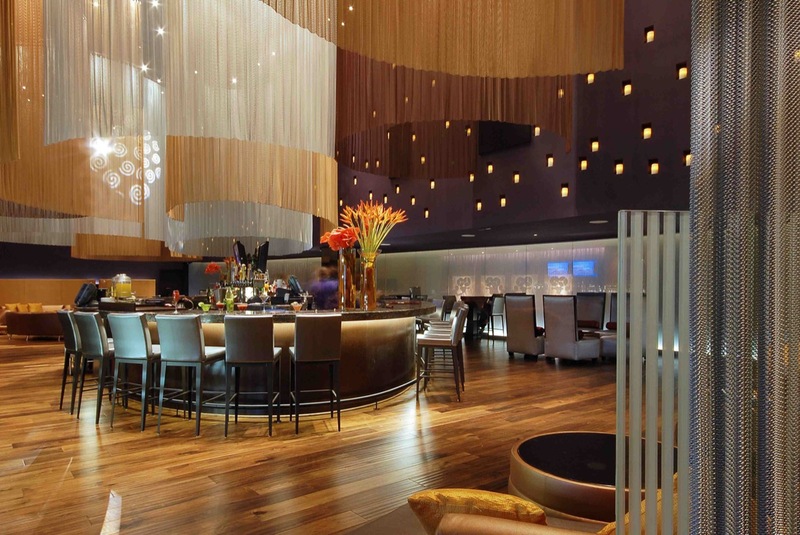 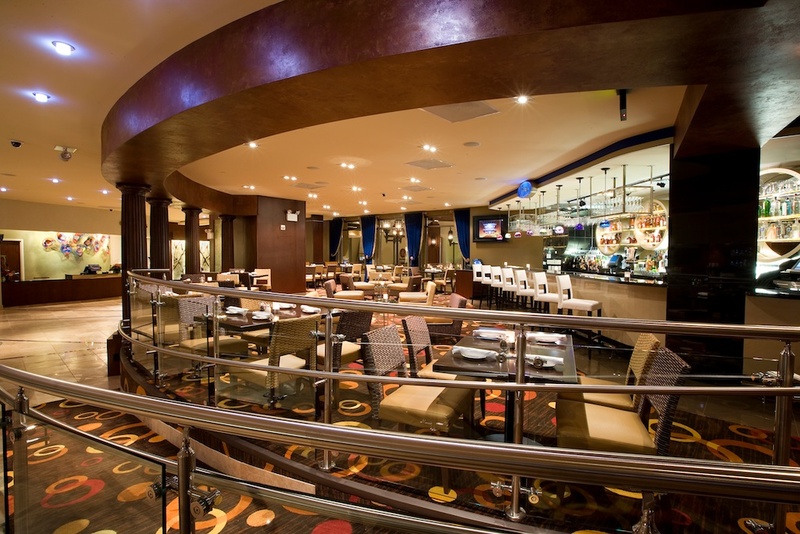 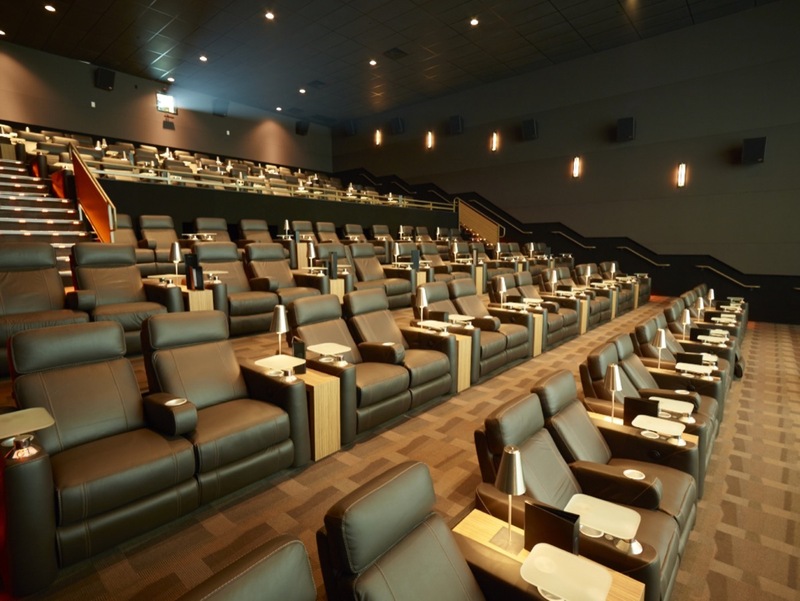 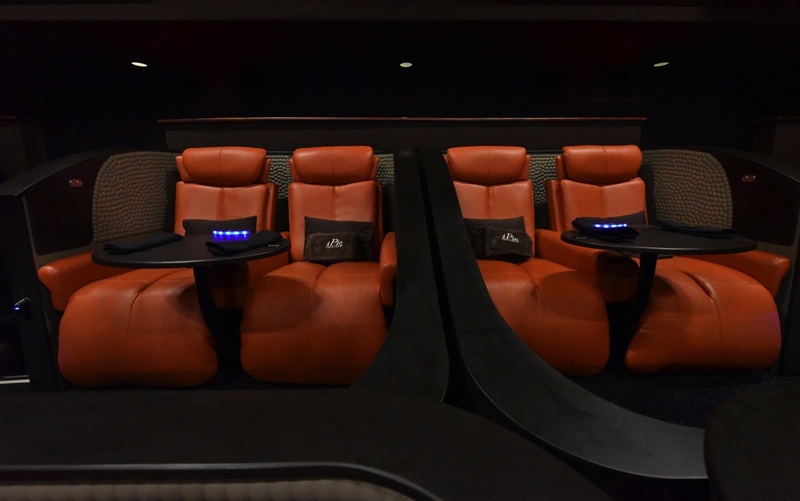 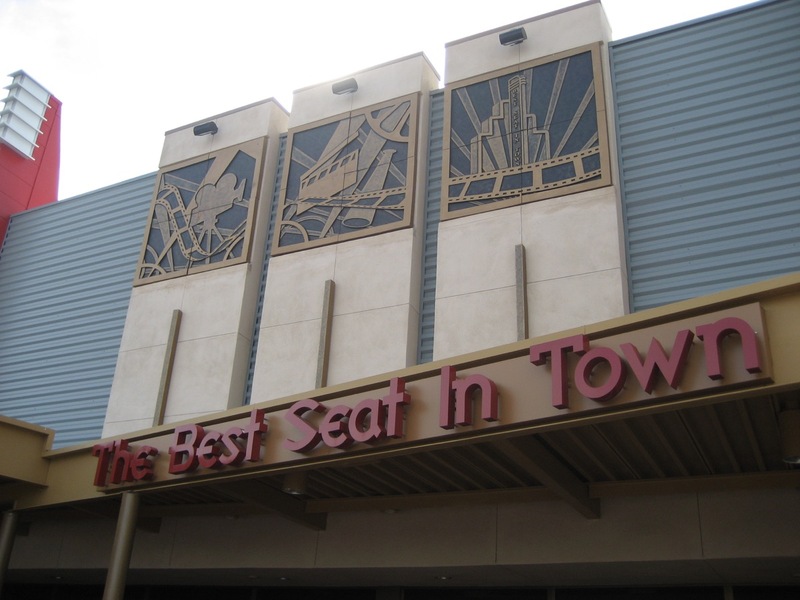 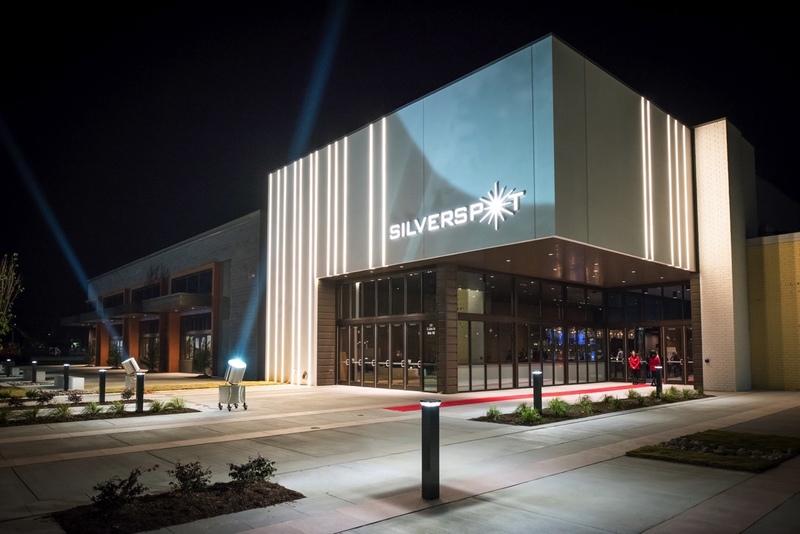 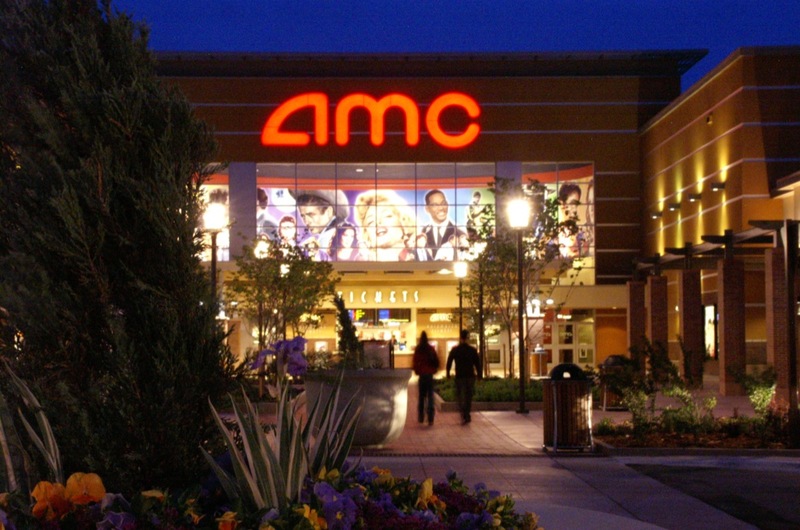 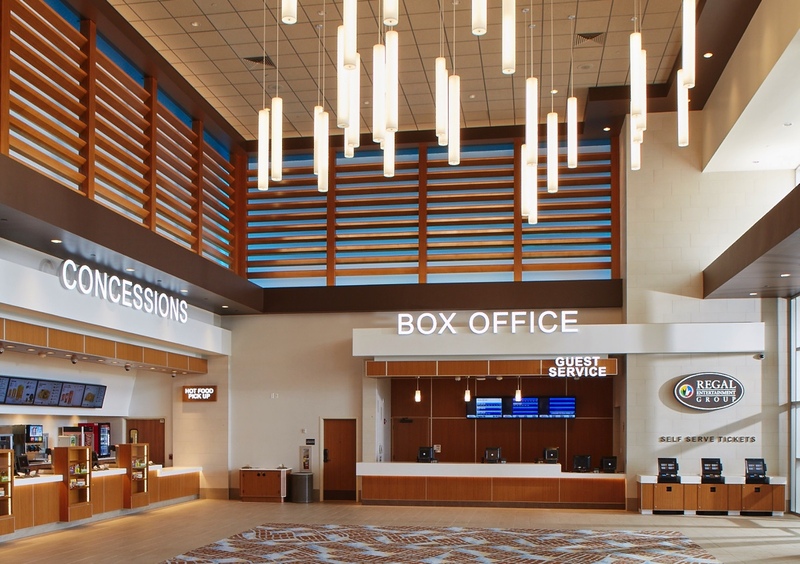 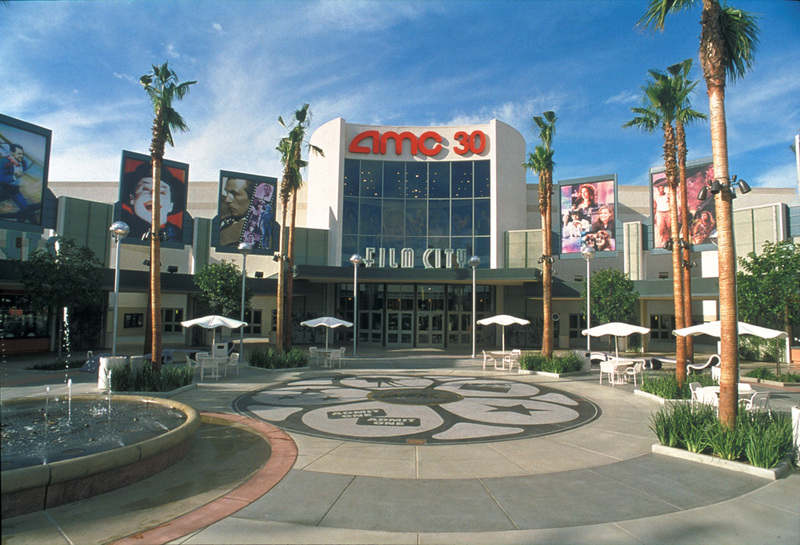 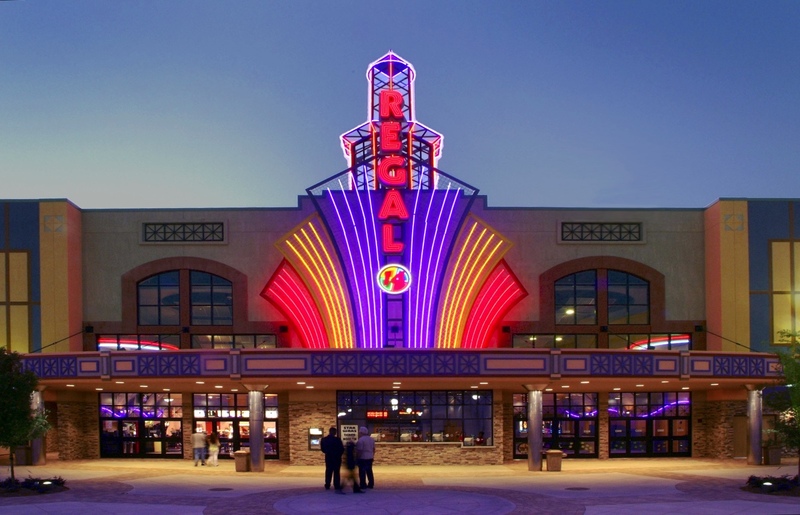 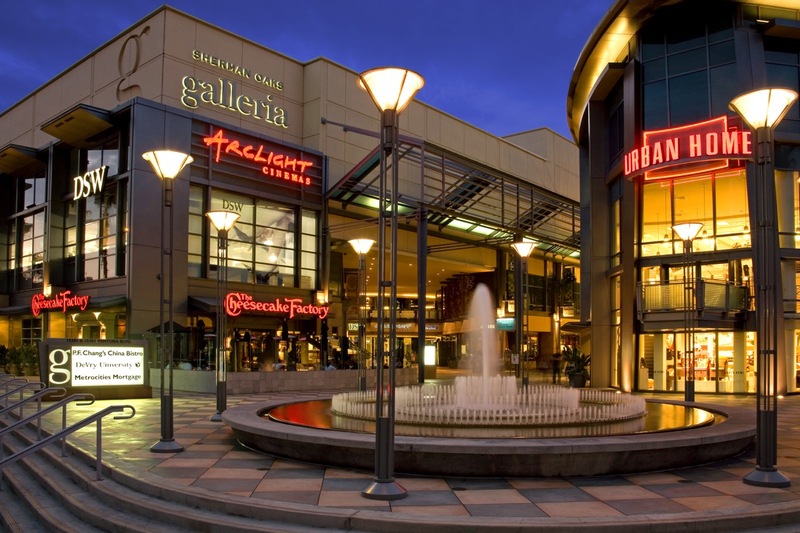 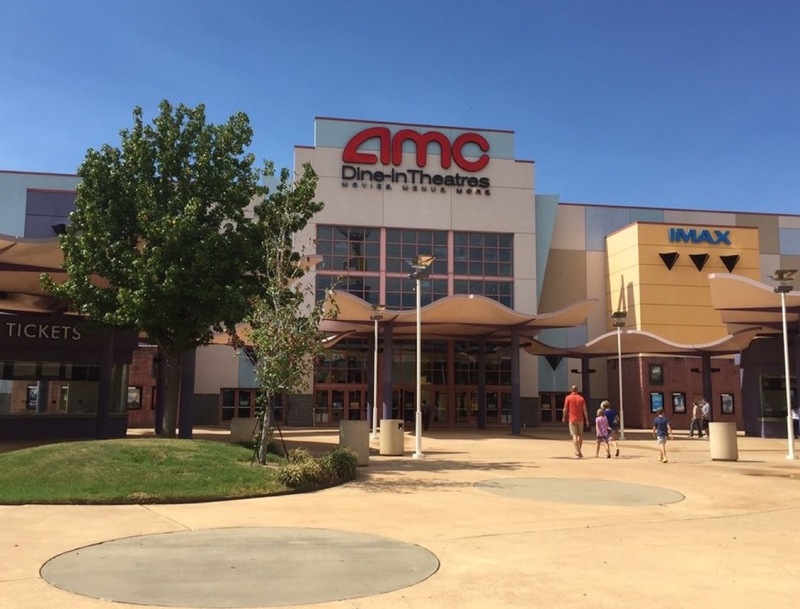 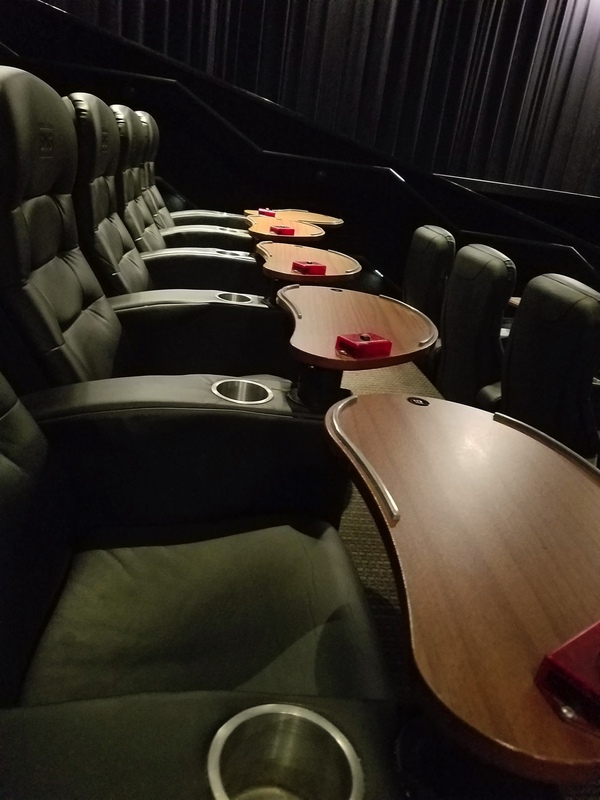 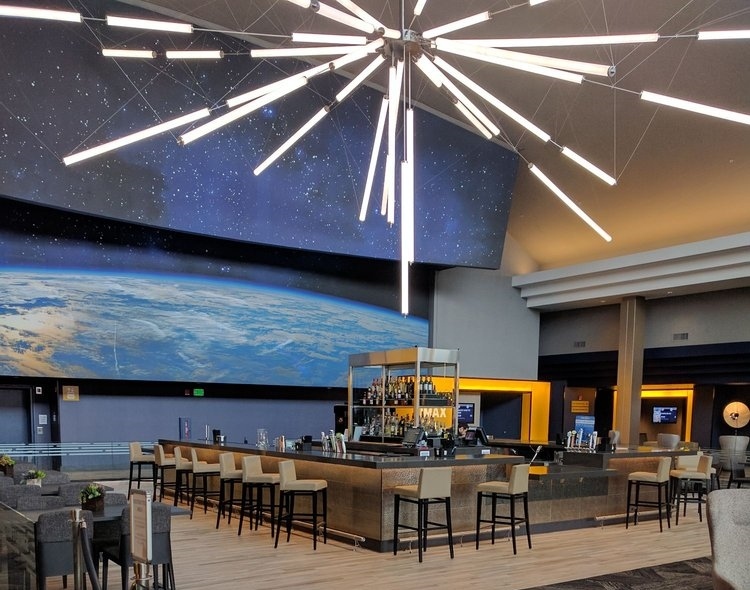 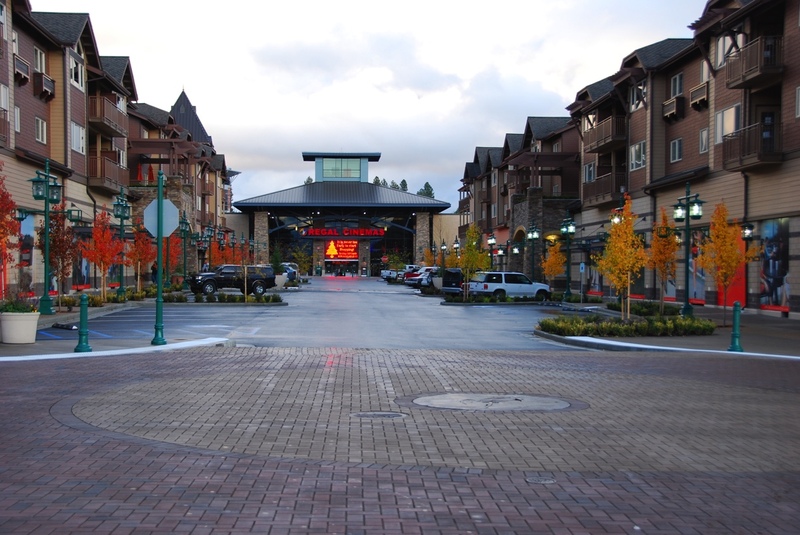 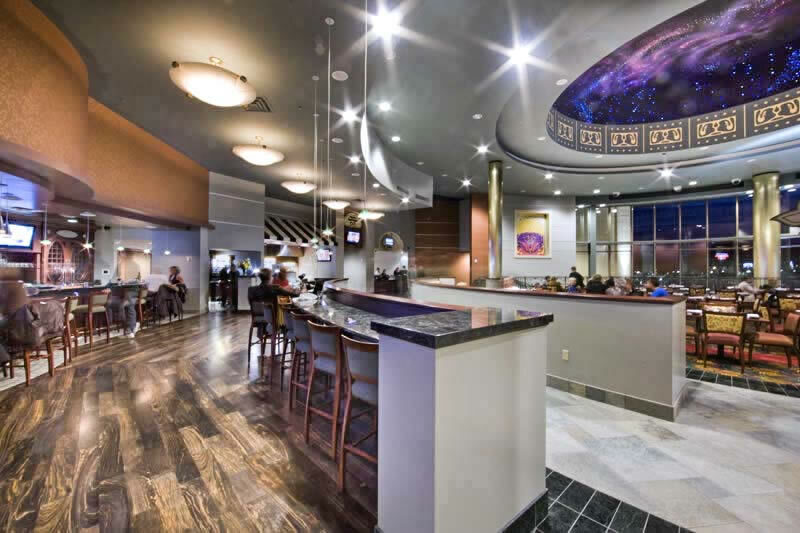 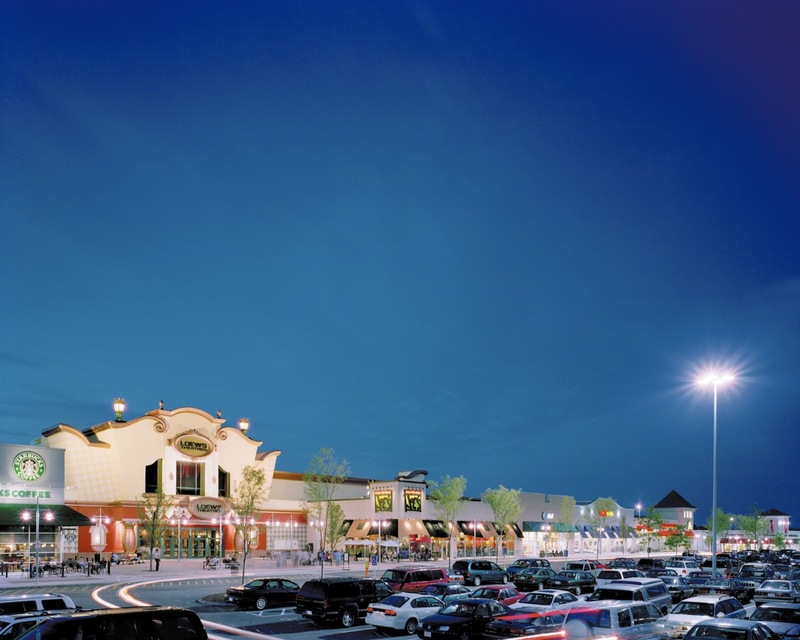 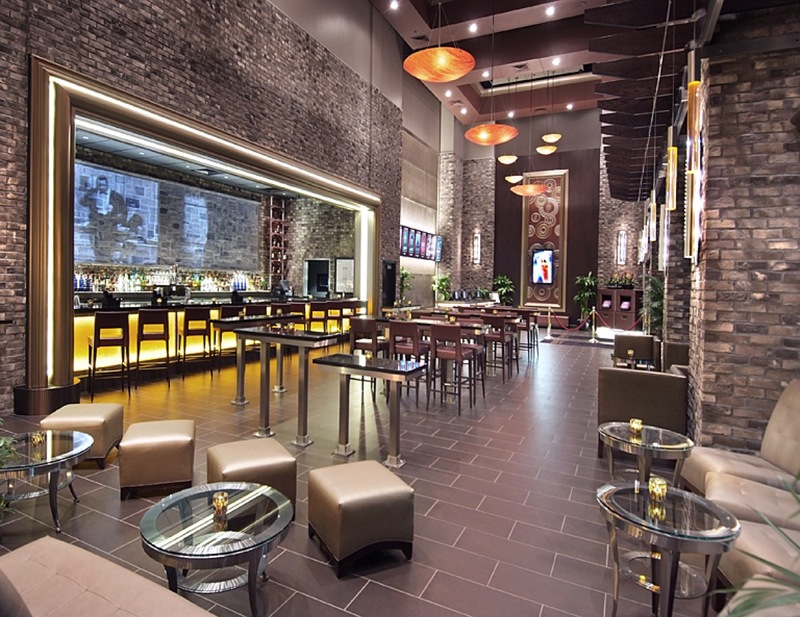 As consultant to the Mills Corporation, IJM negotiated deals with AMC for the development of their highly successful theatre complexes at Ontario Mills, Grapevine Mills, and The Block. 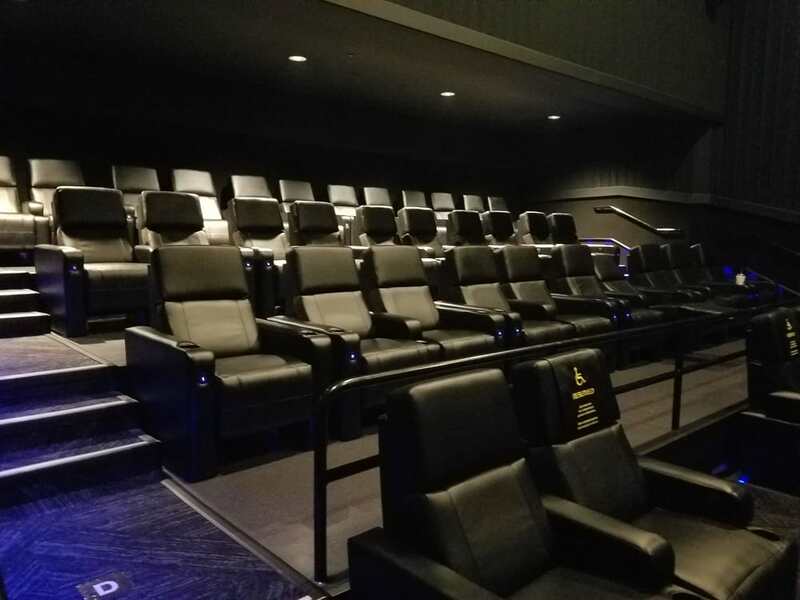 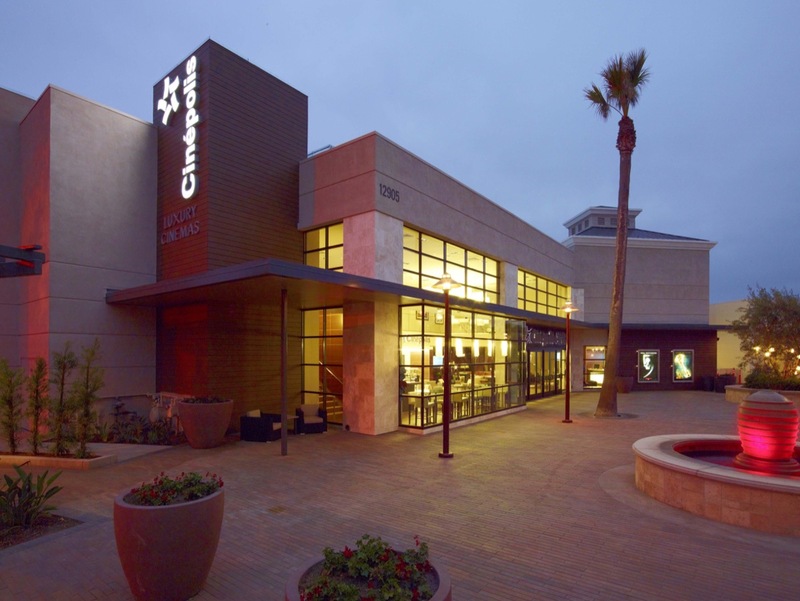 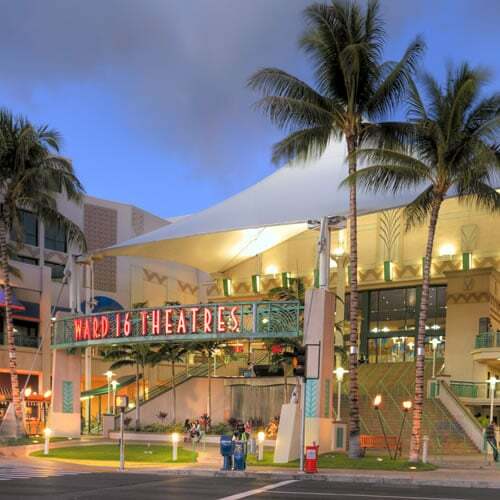 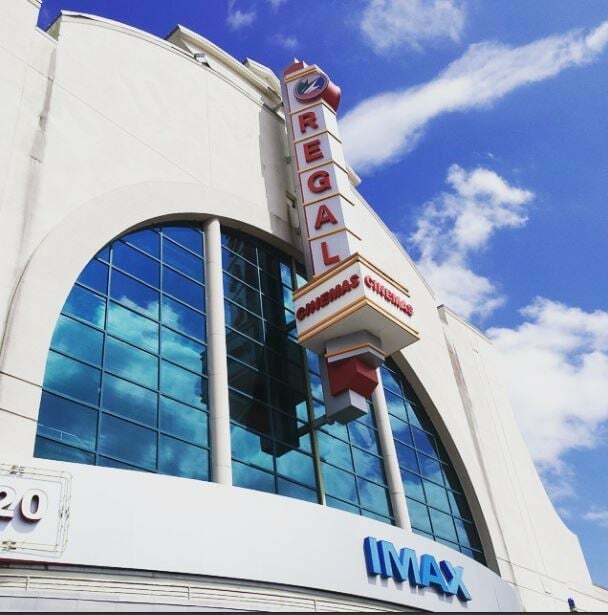 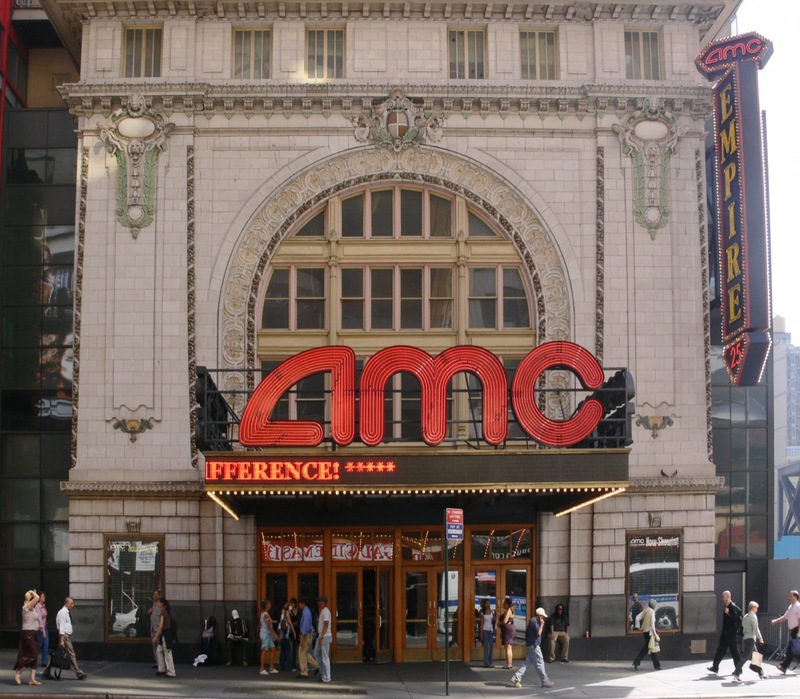 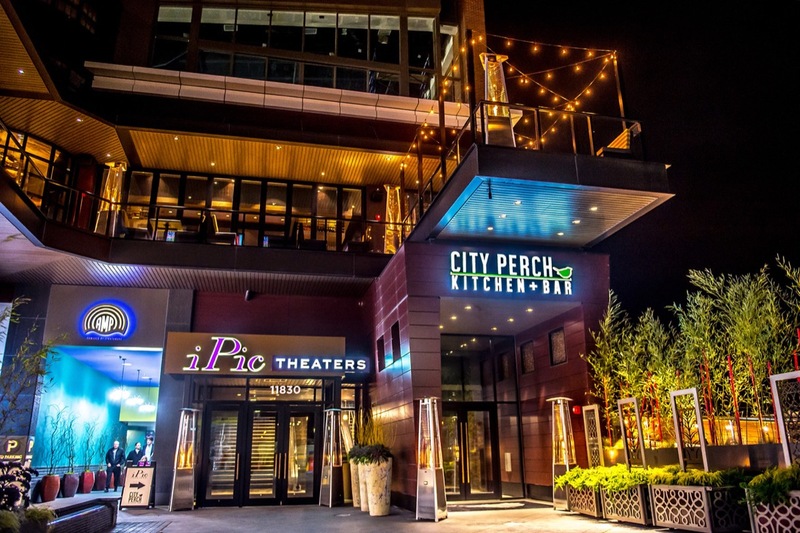 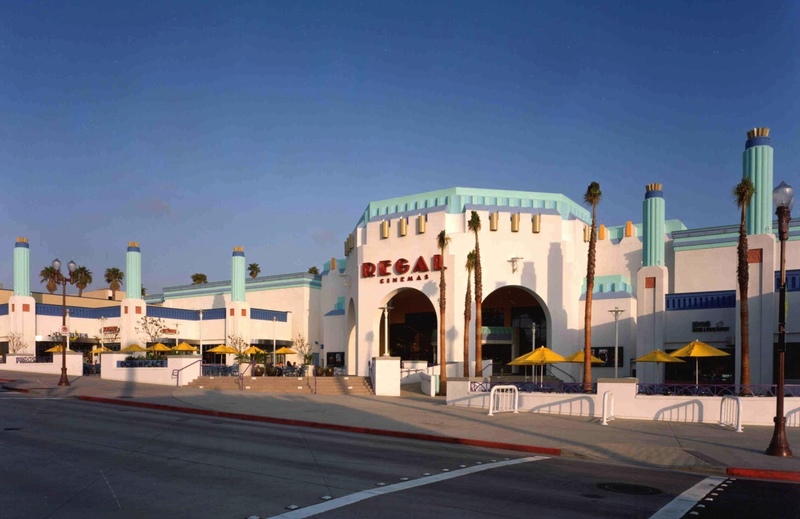 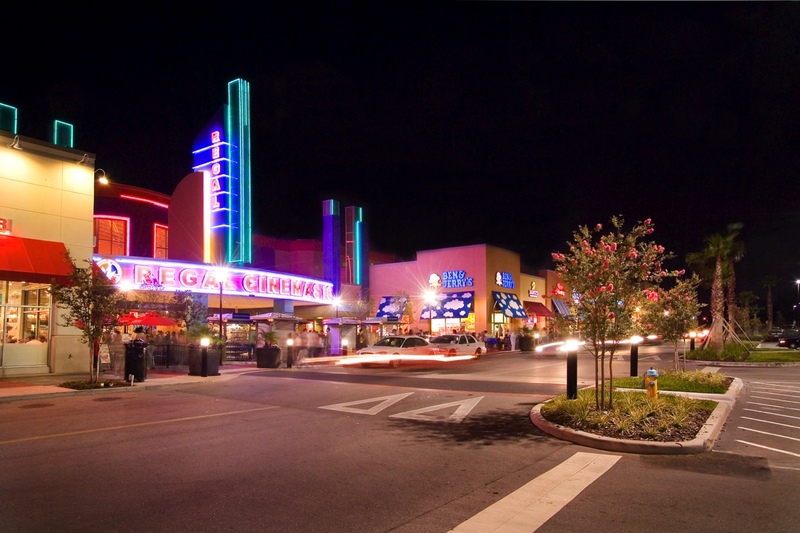 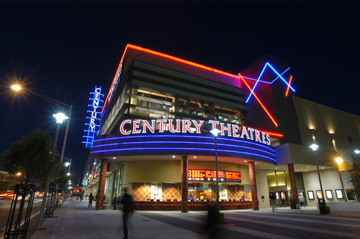 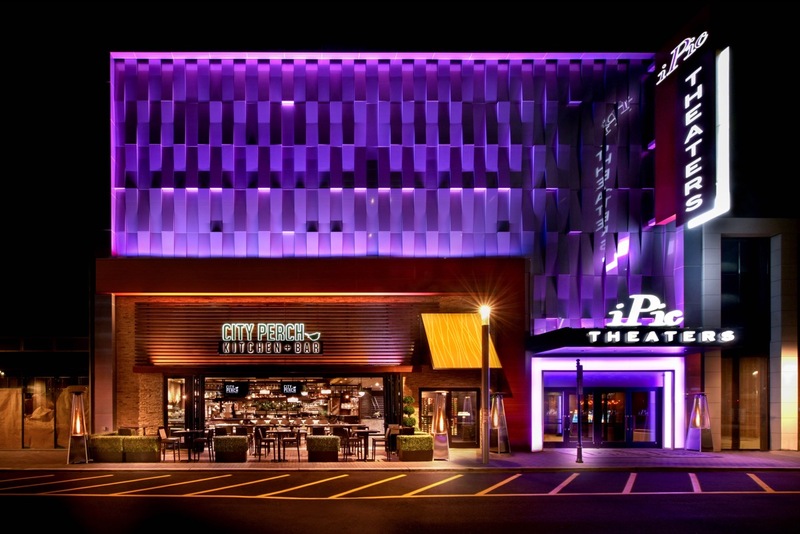 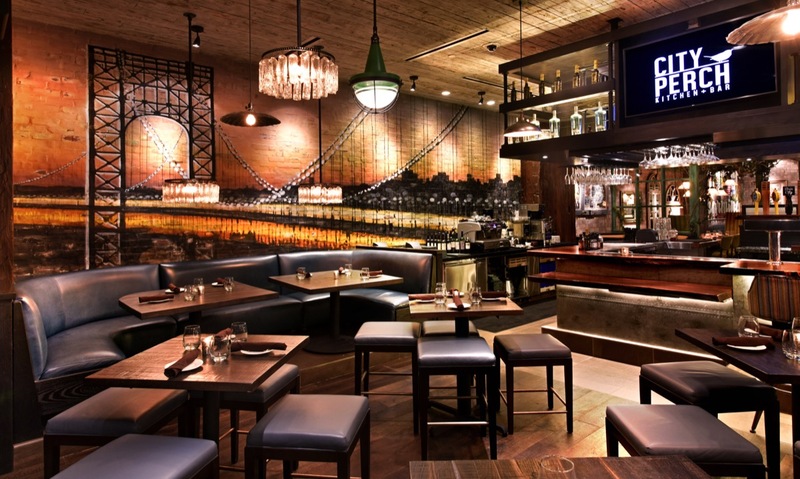 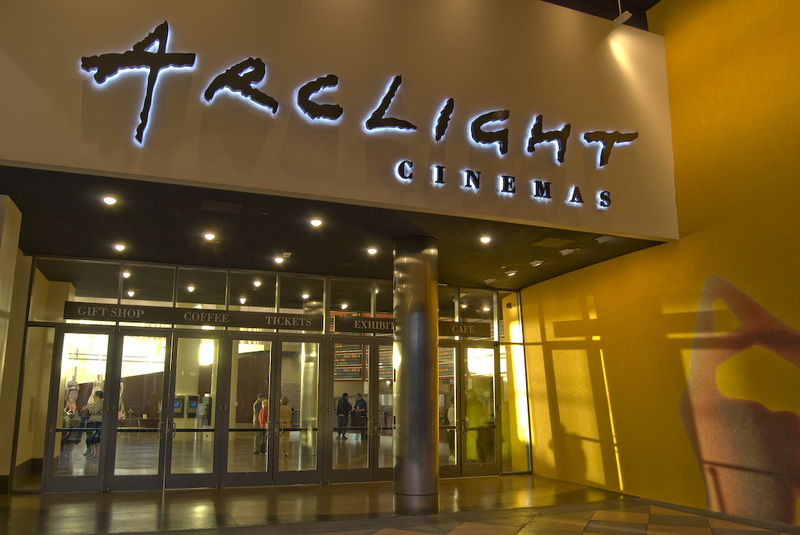 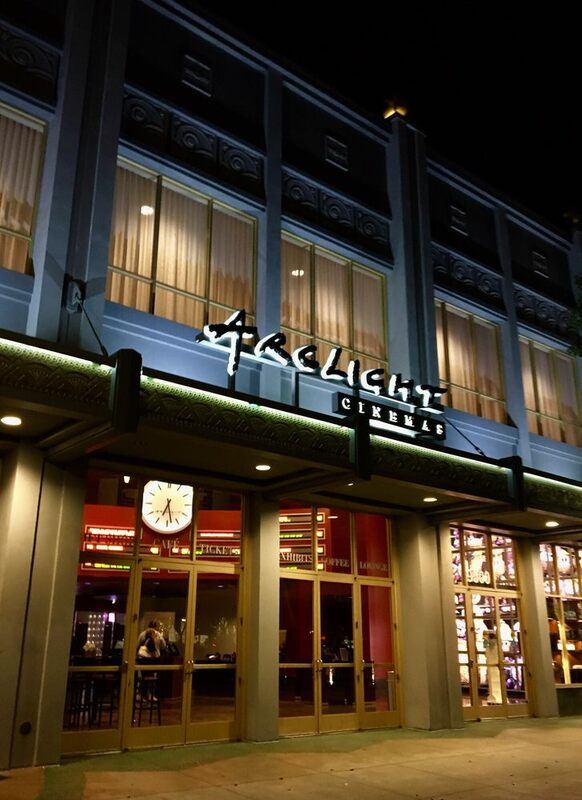 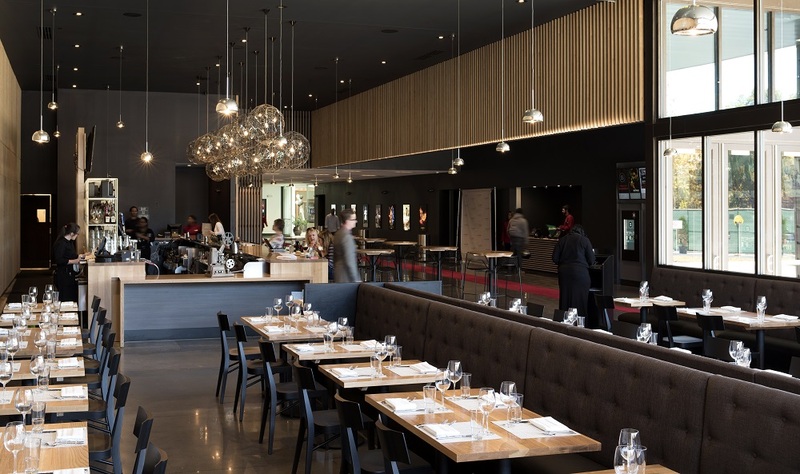 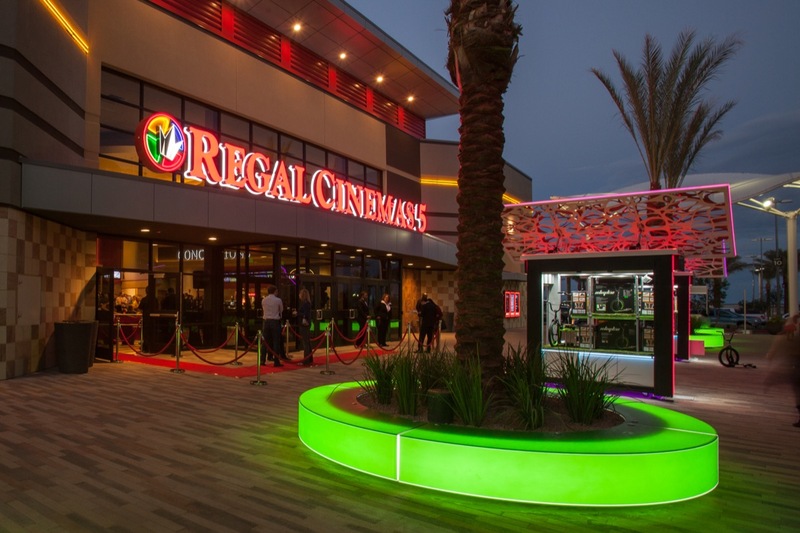 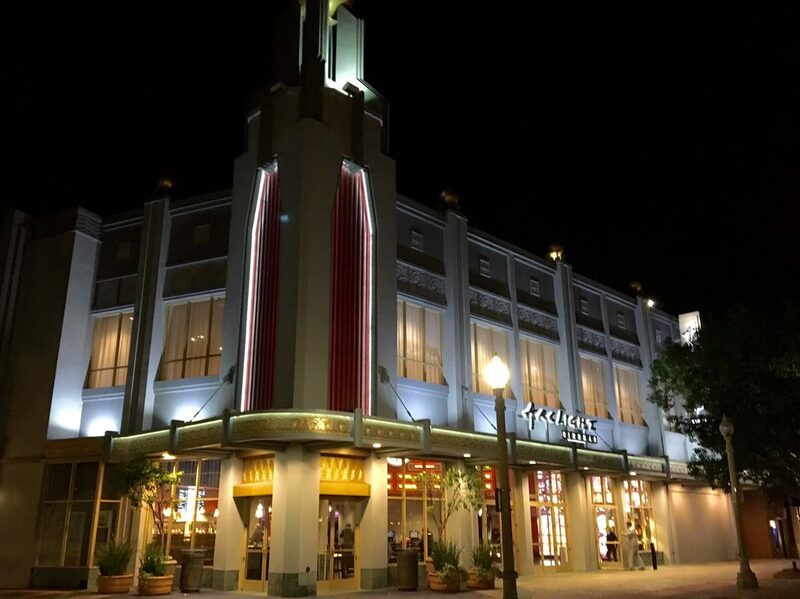 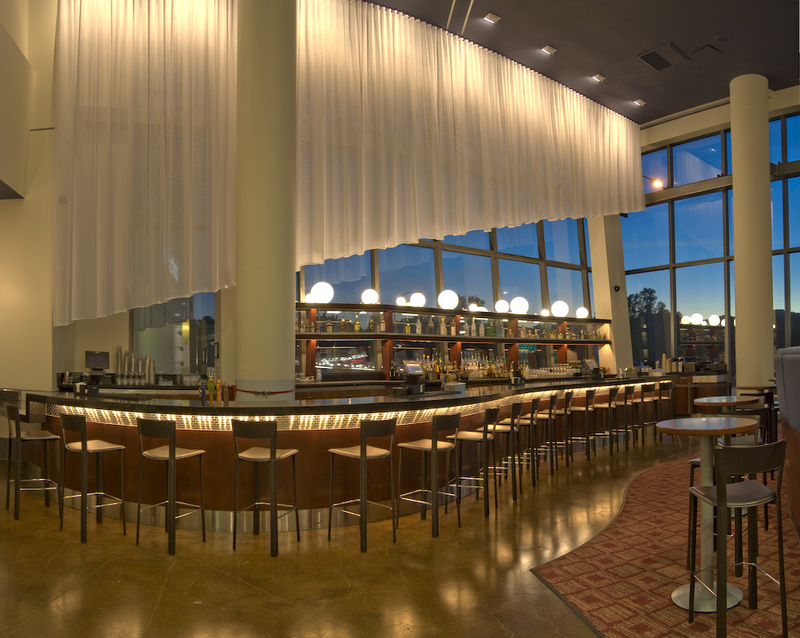 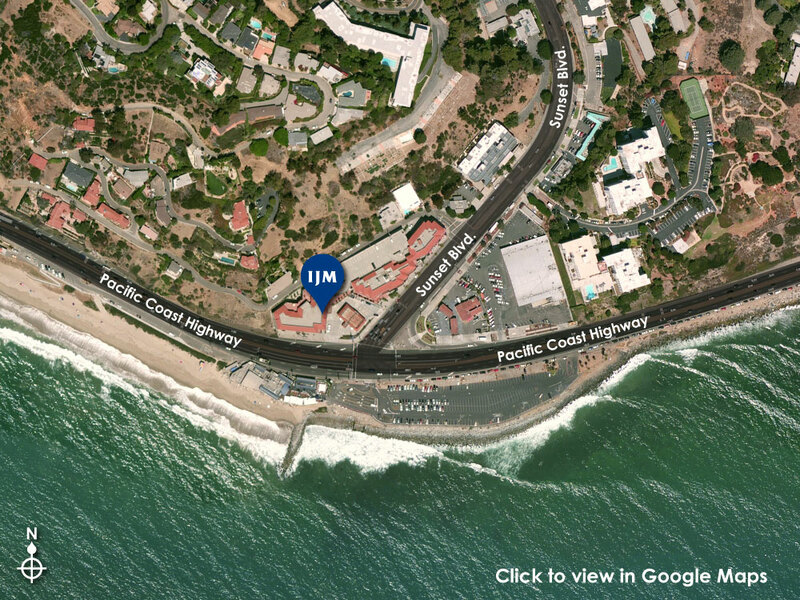 IJM initiated theatre development at the Third Street Promenade (Santa Monica, CA) and as consultant to the 42nd Street Development Corporation, acted as a catalyst for the development of the Regal E-Walk 13, AMC Empire 25, and the Ford theatres. 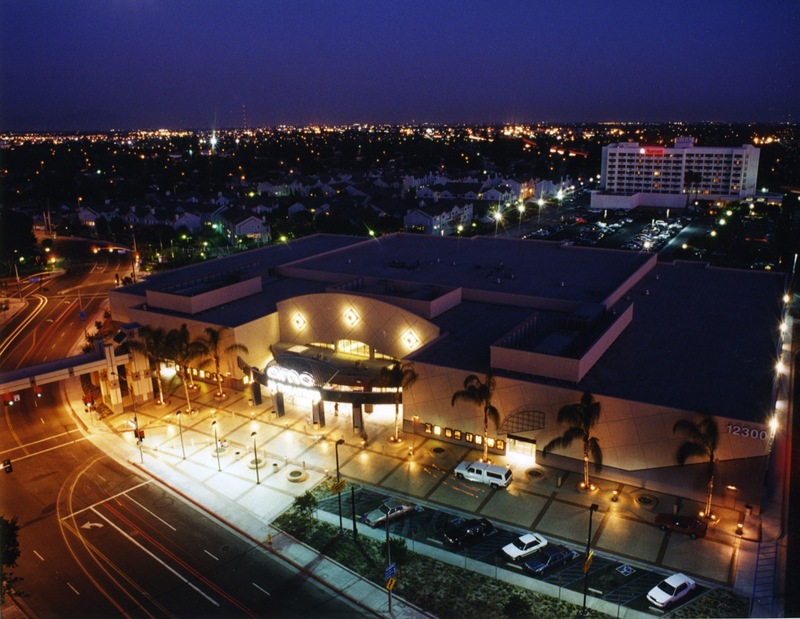 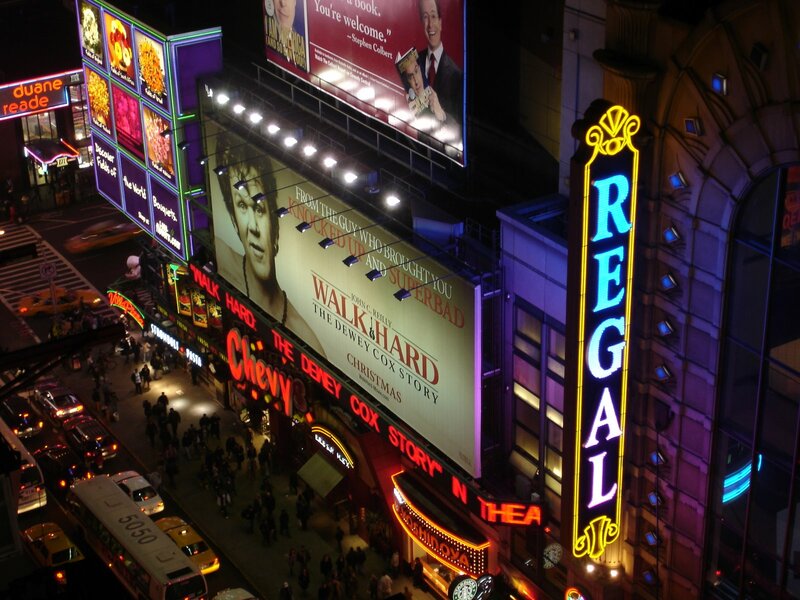 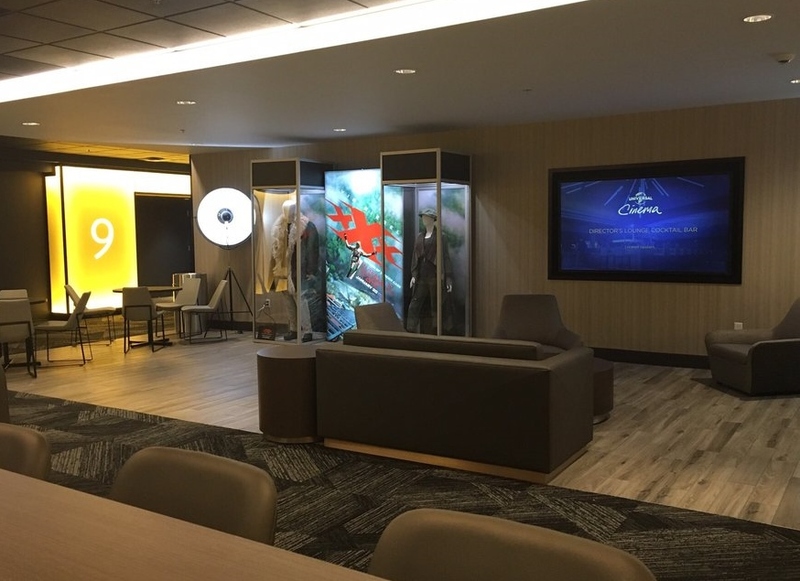 “IJM assisted” theatre projects account for many of the “Top 100” highest grossing theatre complexes nationwide. 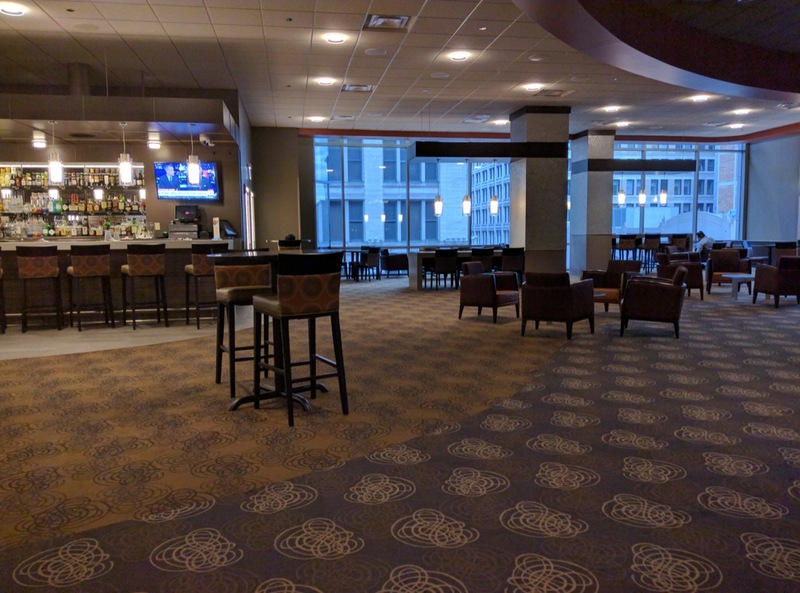 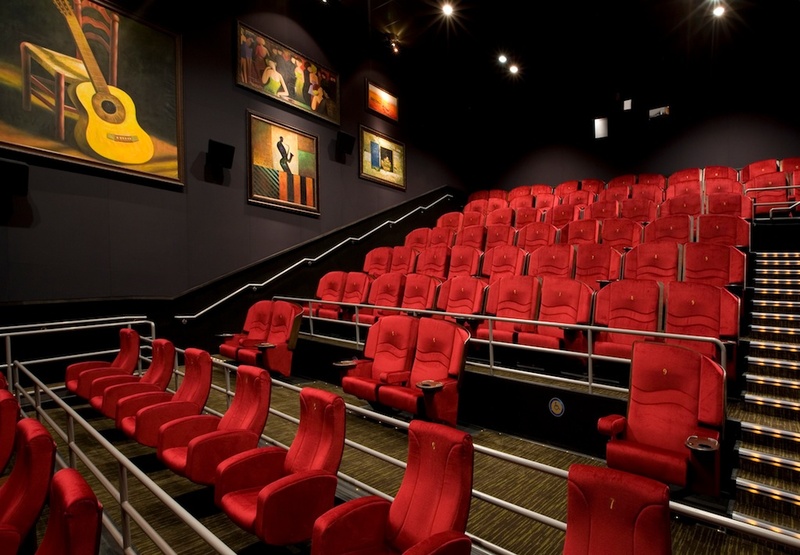 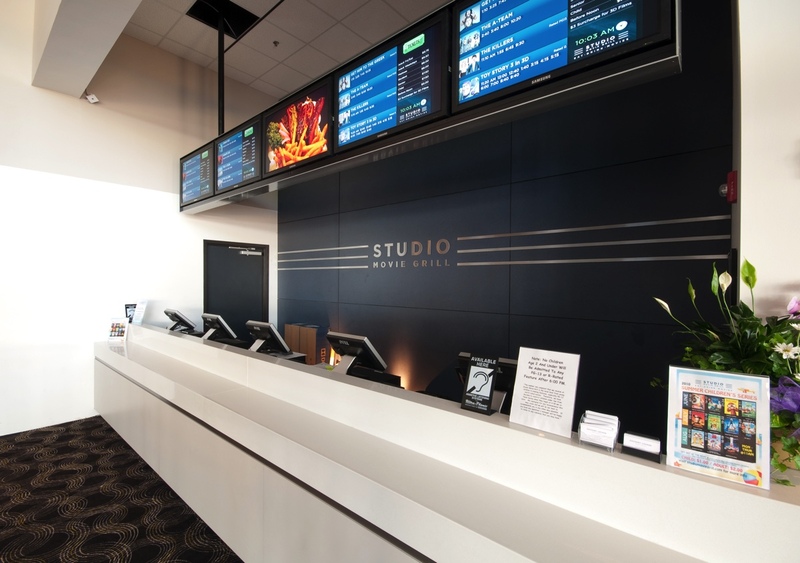 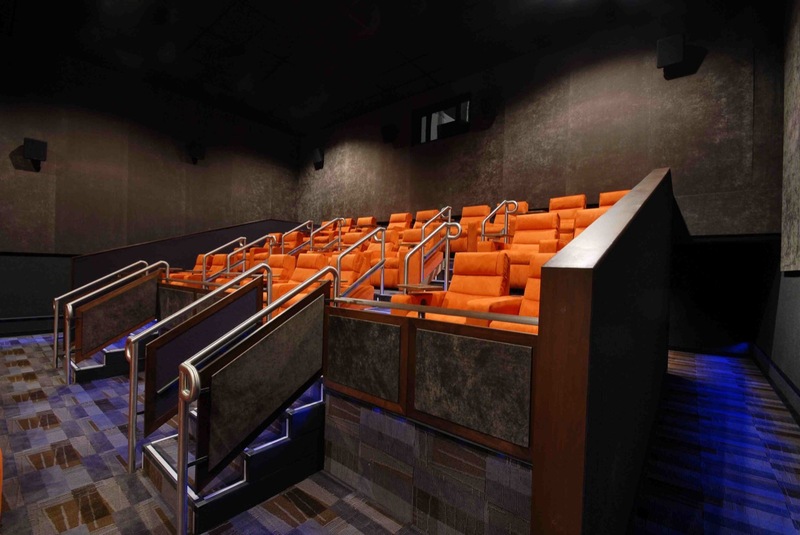 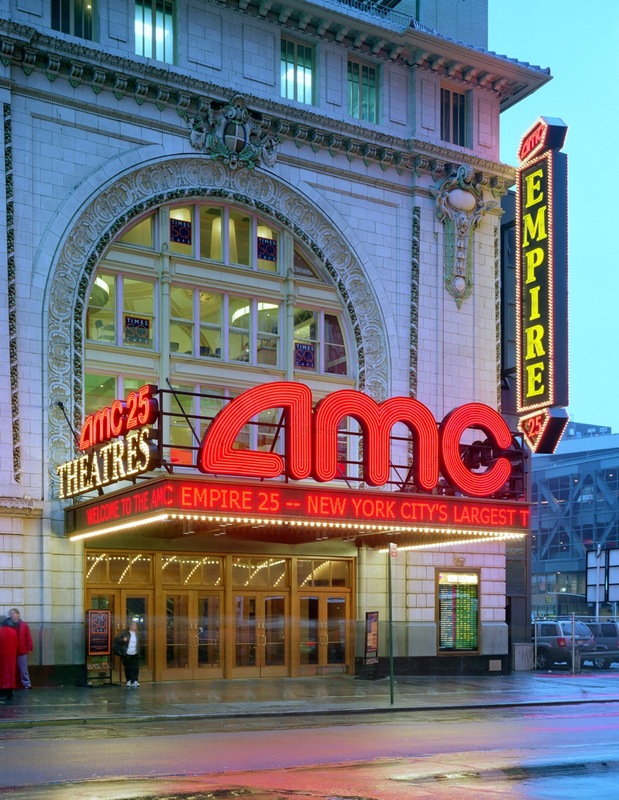 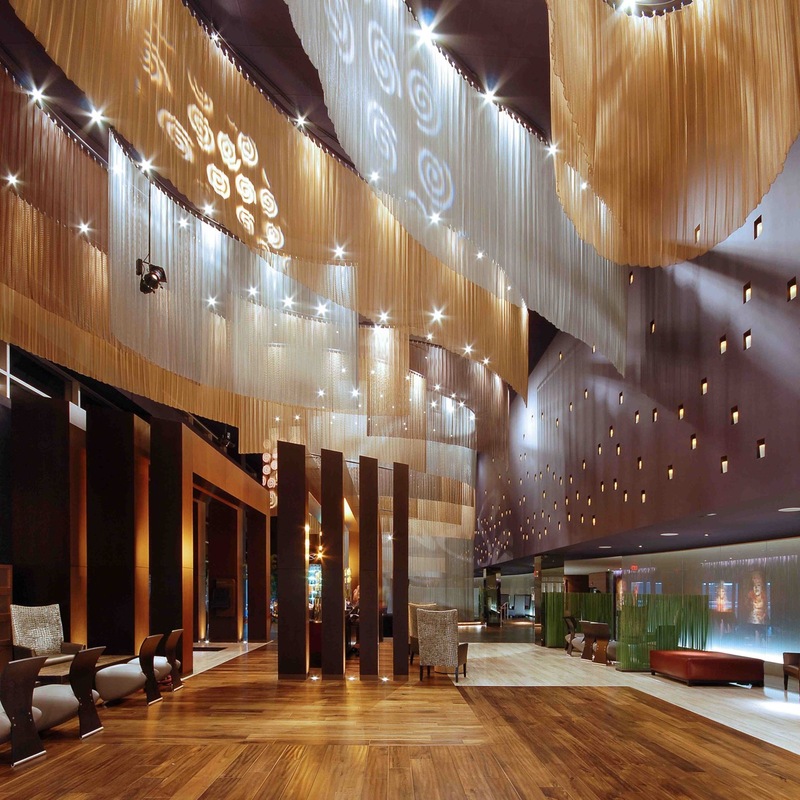 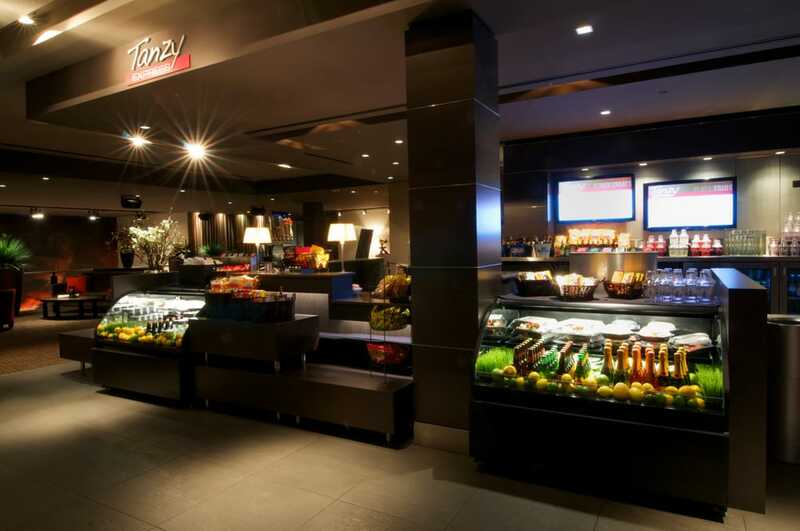 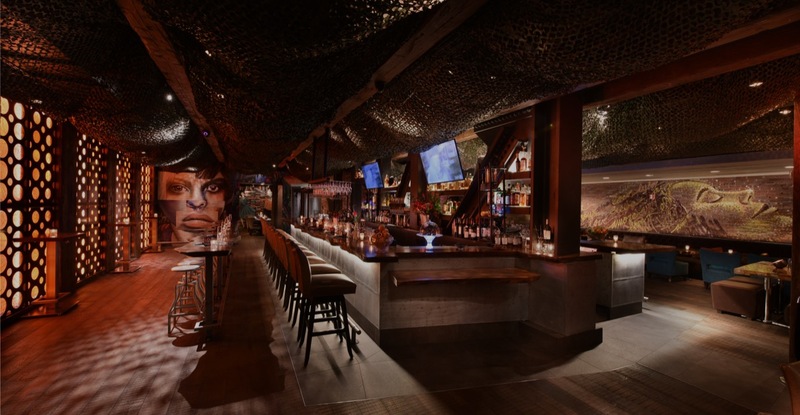 IJM is currently focusing on the "rationalization" of the movie theatre exhibition industry through guiding select development and institutional clients in determining the viability of existing theatre assets; and developing a coherent strategy for consolidation of the industry. 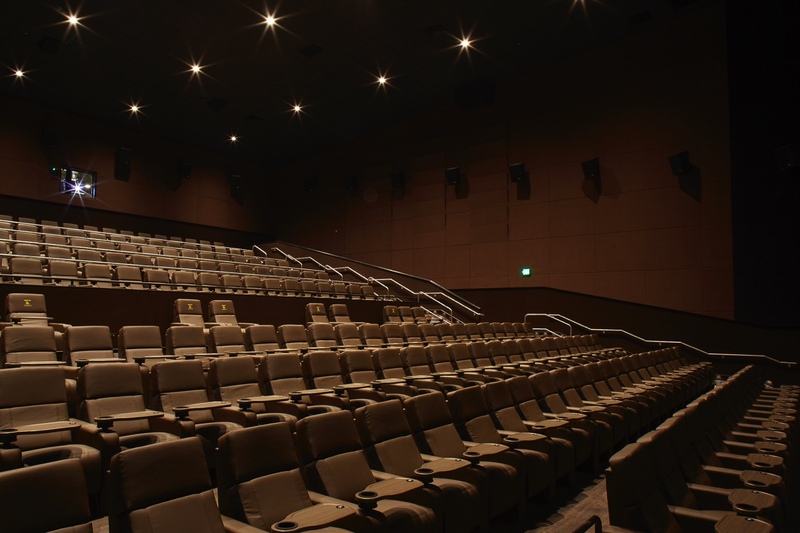 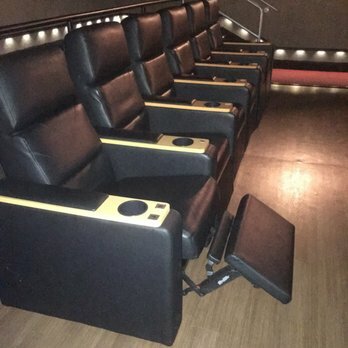 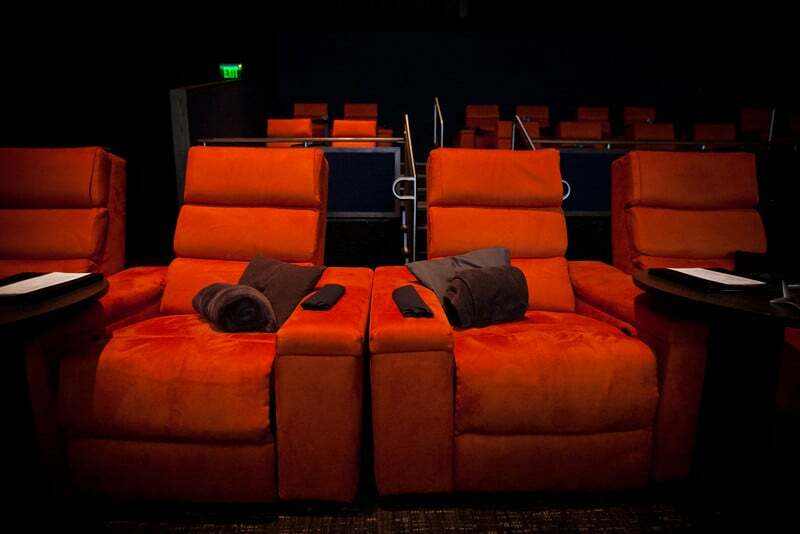 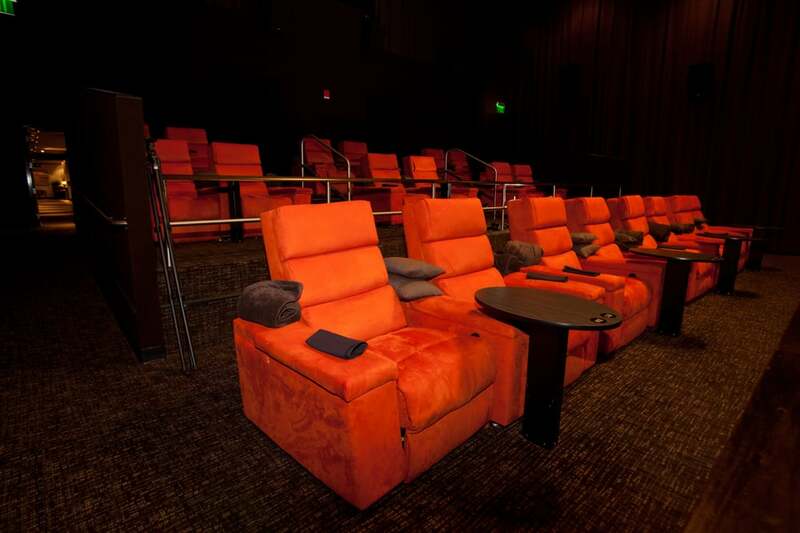 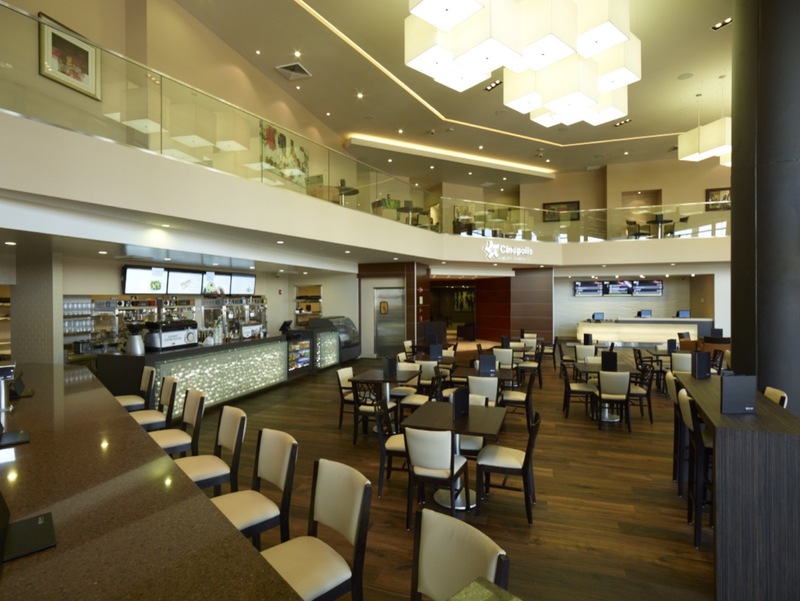 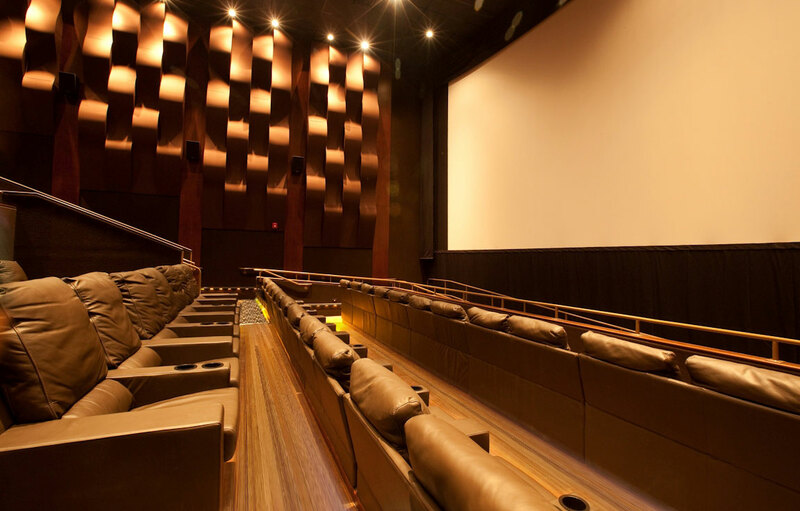 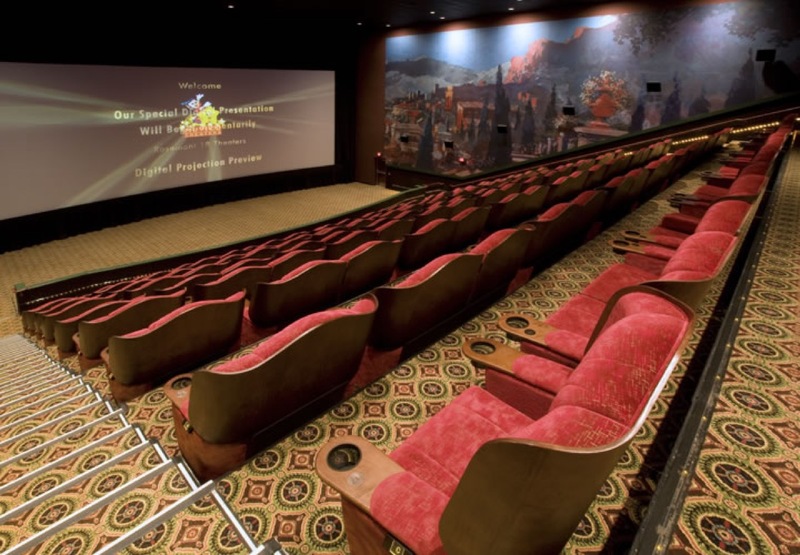 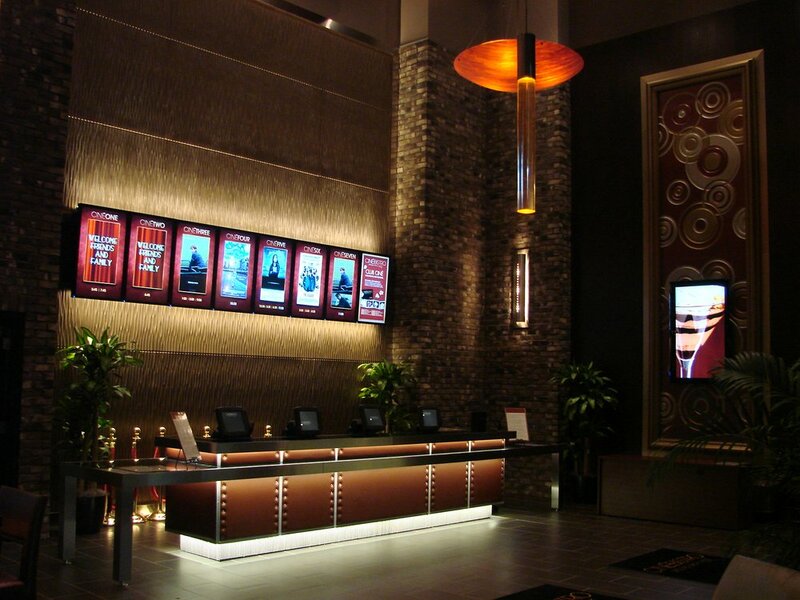 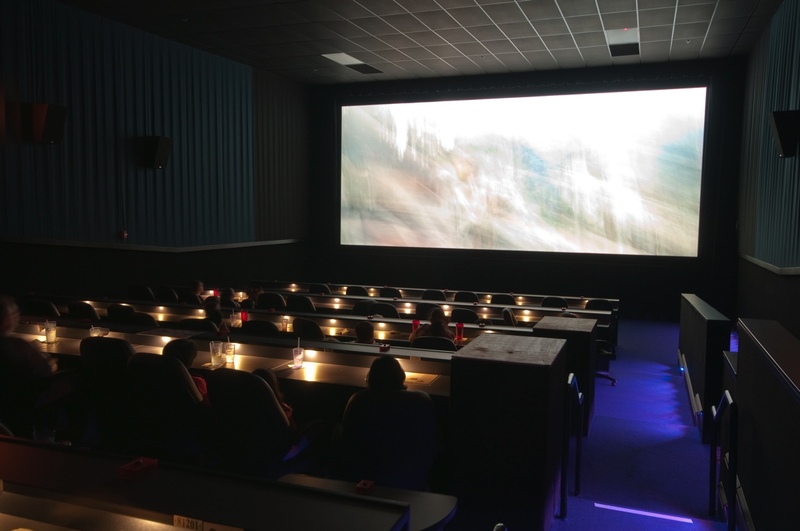 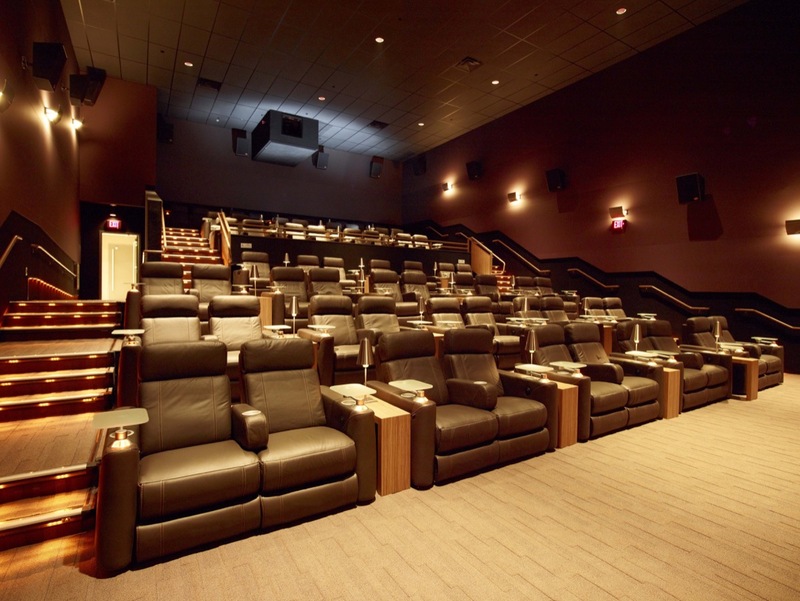 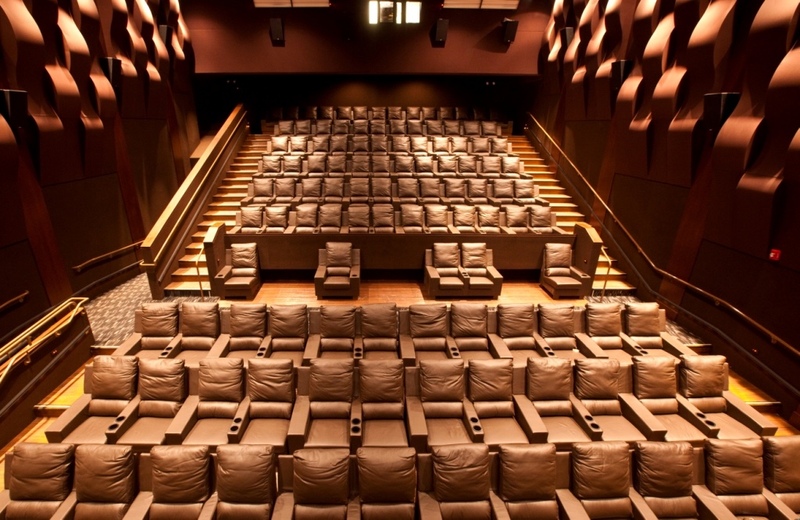 “IJM assisted” theatre projects have included new innovations such as Premium Large Format screens; reserved recliner seating; premium pricing for luxury cinemas; enhanced food & beverage offerings/in-seat dining; promulgation of the implementation of laser/digital and other new technologies; creative alternative programming; and merchandising opportunities to accelerate the metamorphosis of the movie theatre of the 21st Century into a 24 hour/7 day a week multi-media/entertainment center. 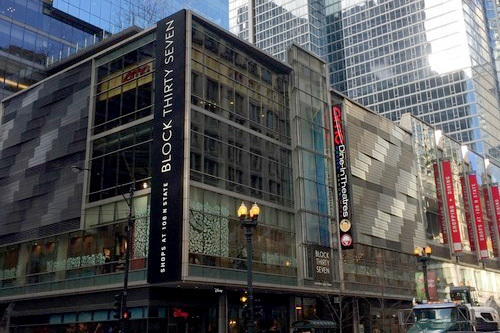 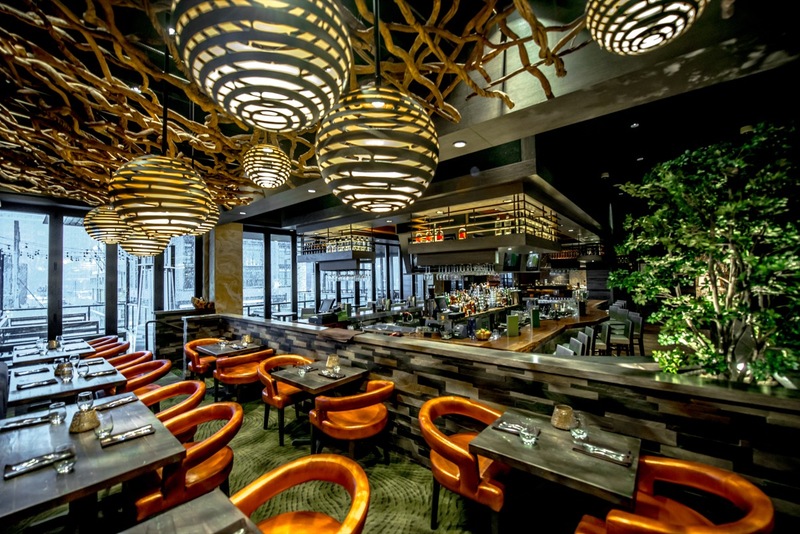 IJM is also assisting its development and institutional clients in creating an organized "redevelopment strategy" for vacant big-box and department store anchors. 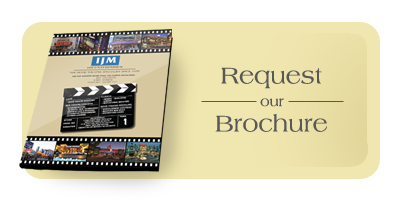 For more detailed information contact: Ira Jay Mitchell – President, IJM Enterprises at 310/ 230-1340 or email at ijm@ijm-ent.com.